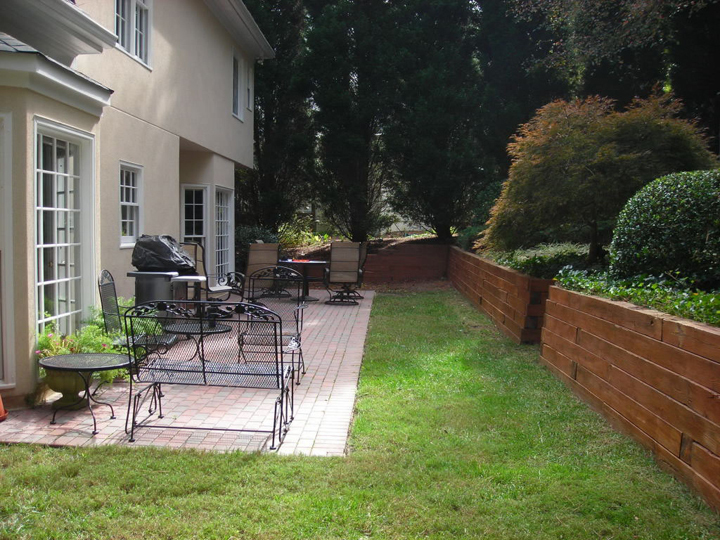 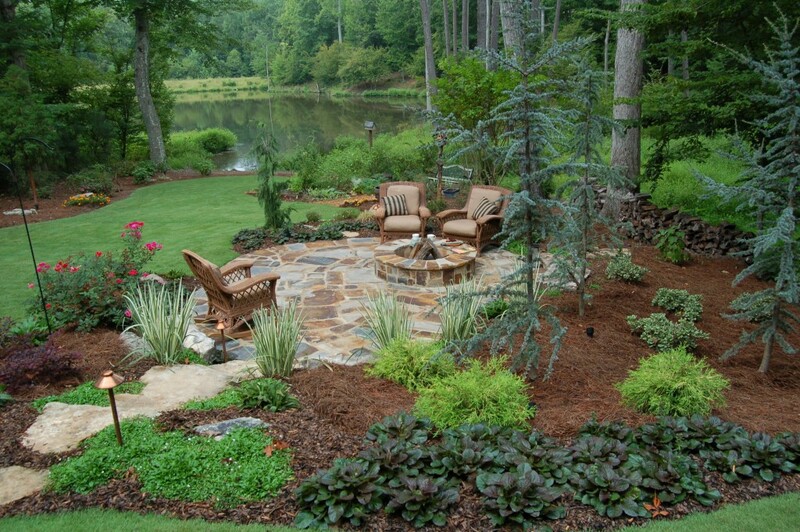 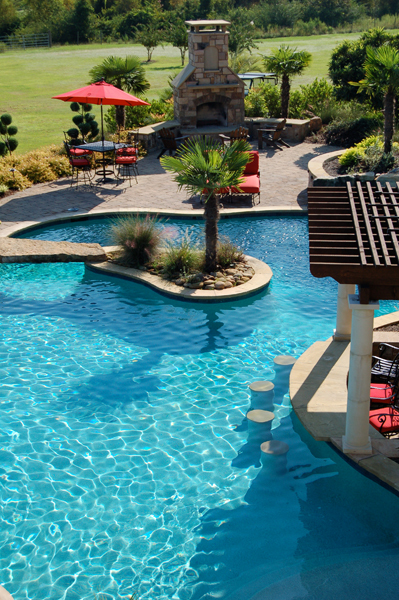 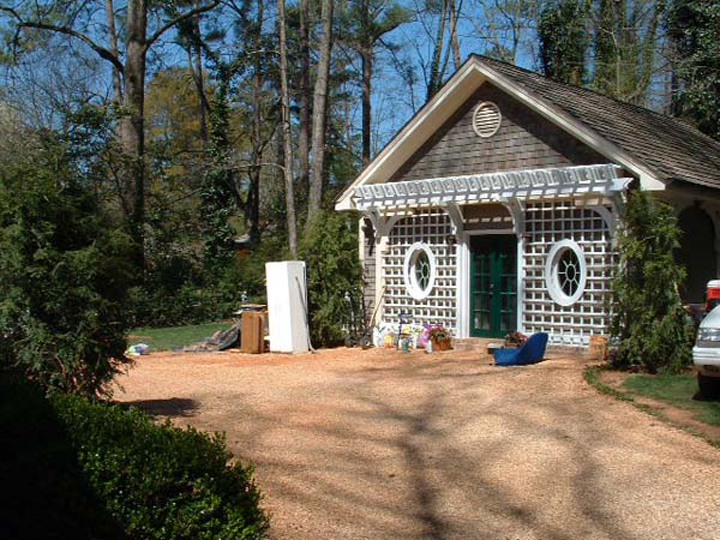 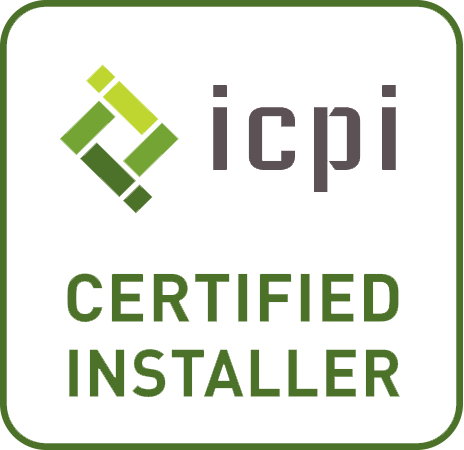 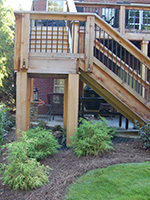 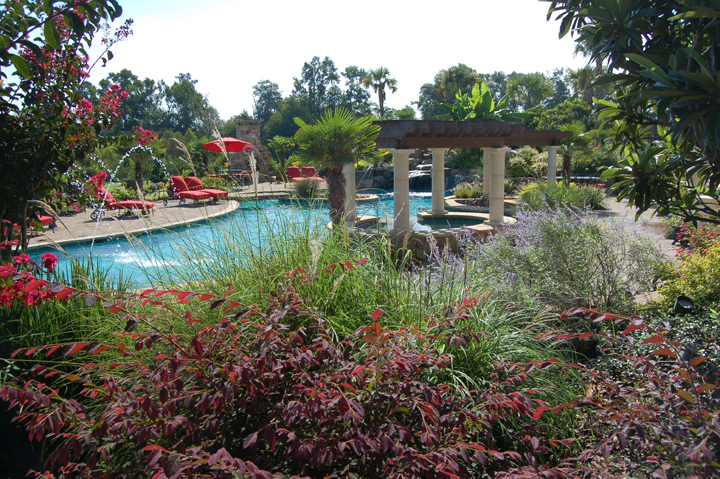 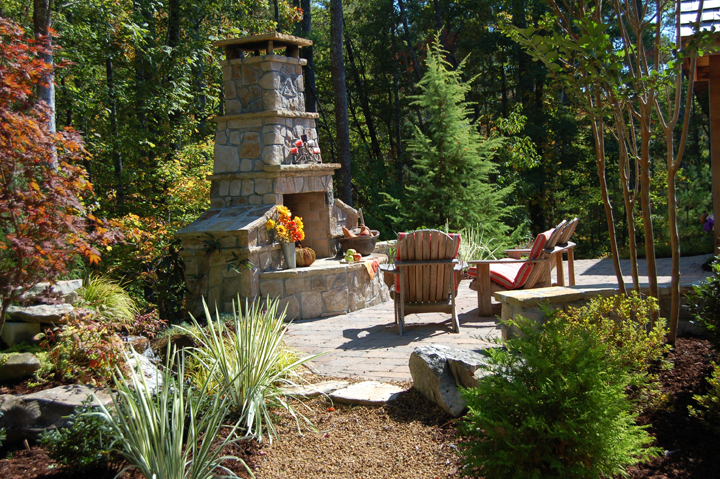 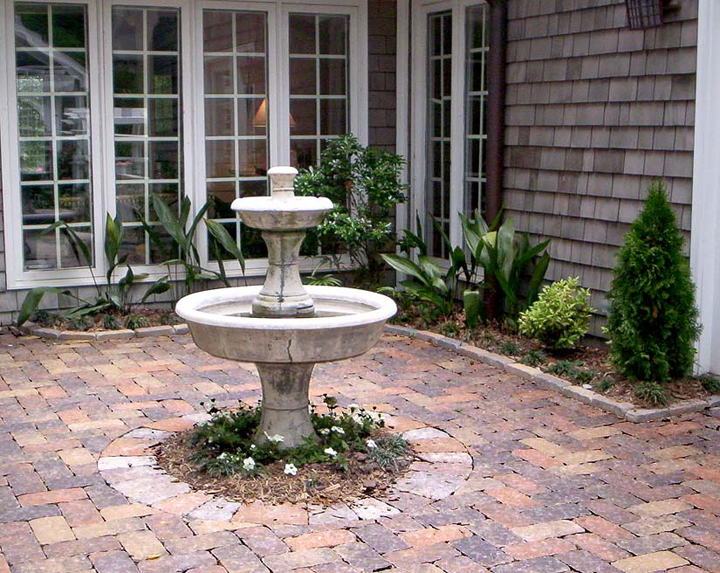 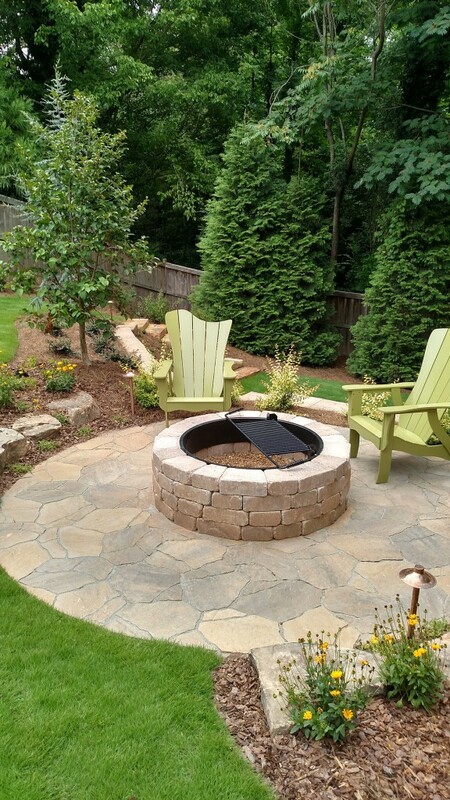 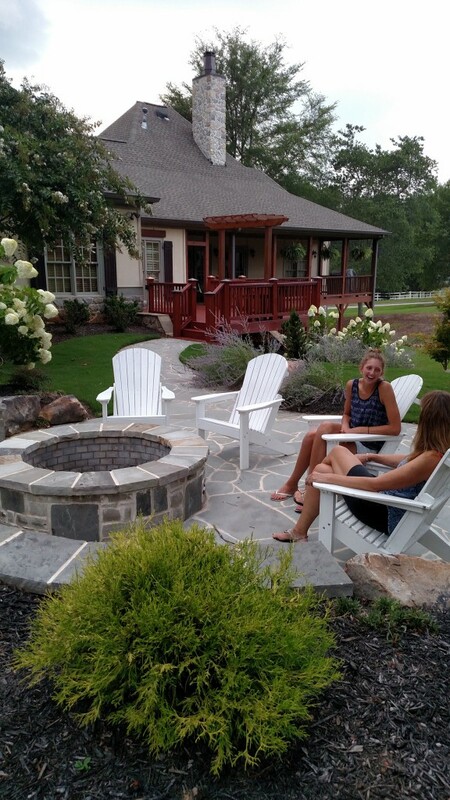 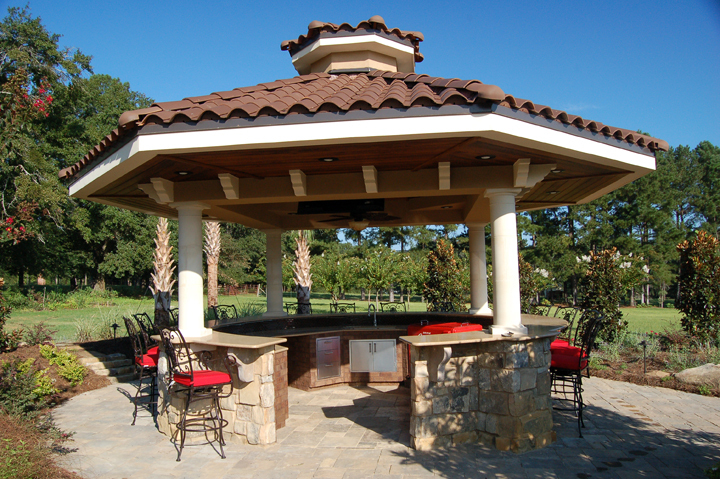 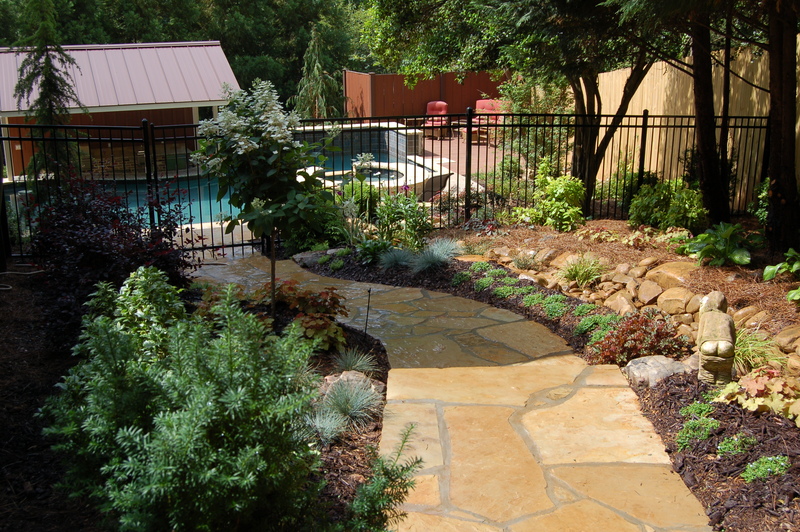 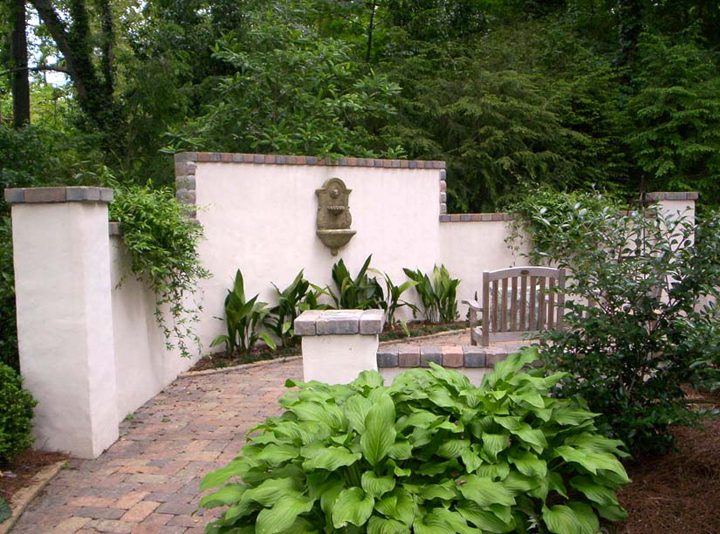 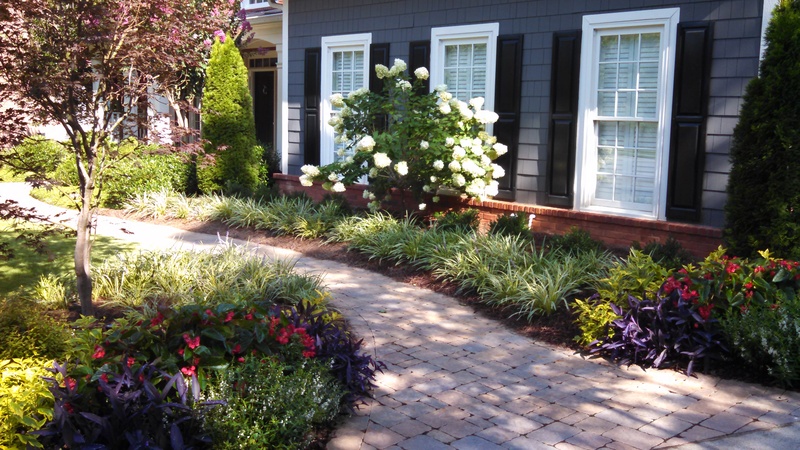 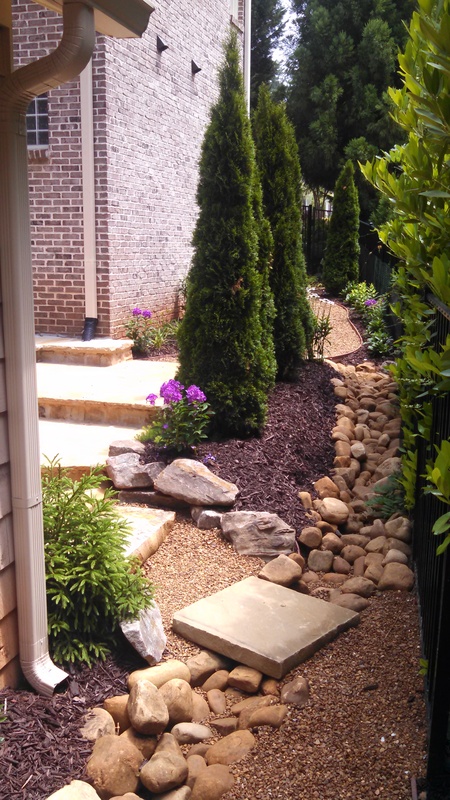 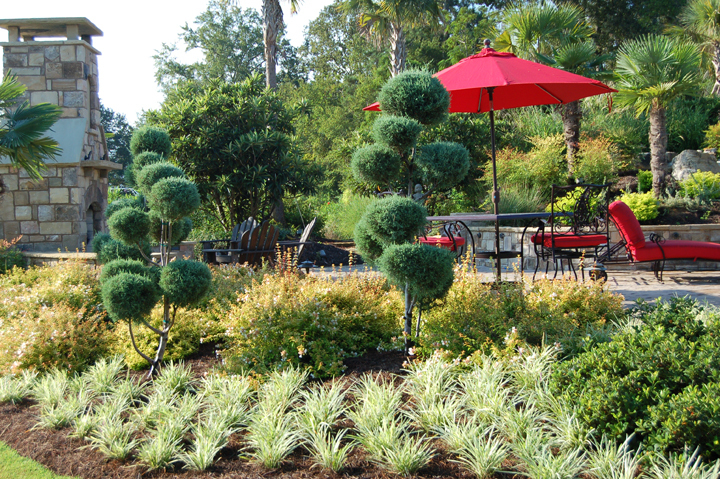 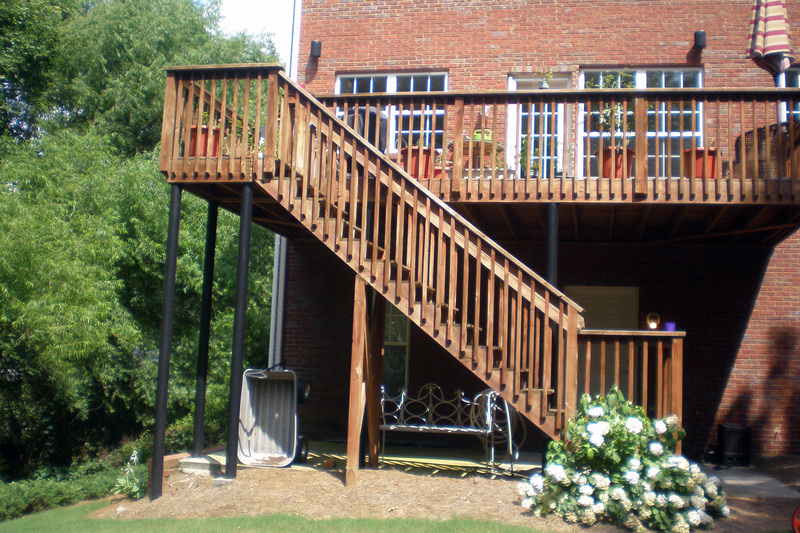 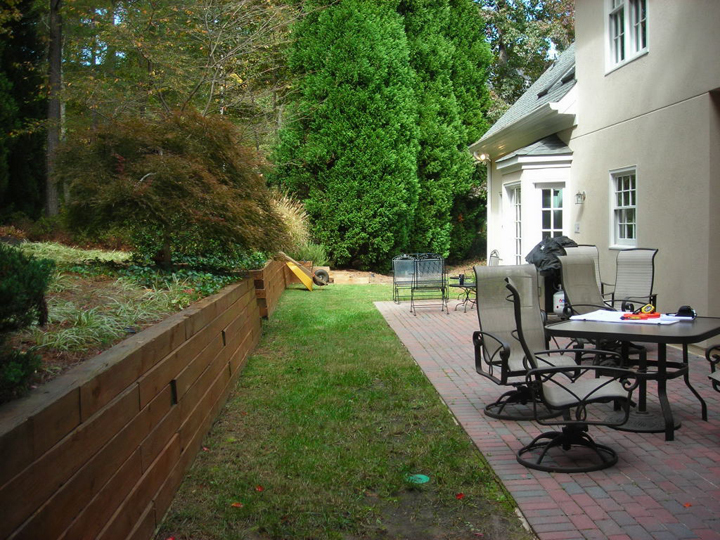 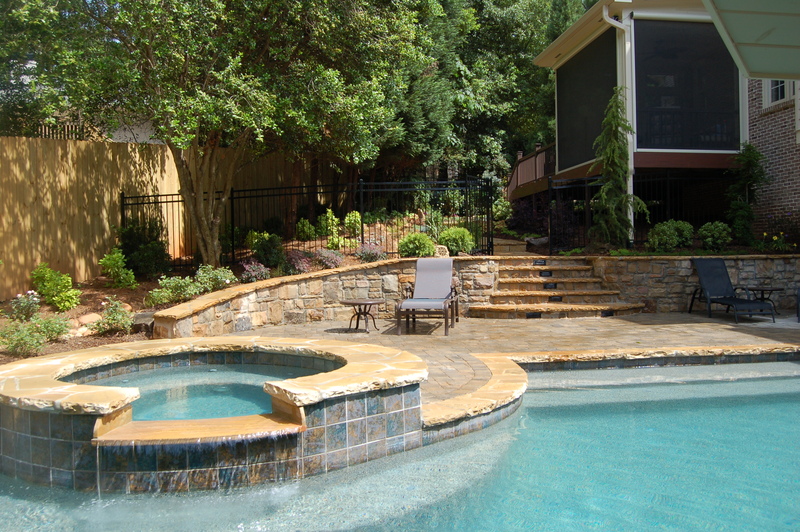 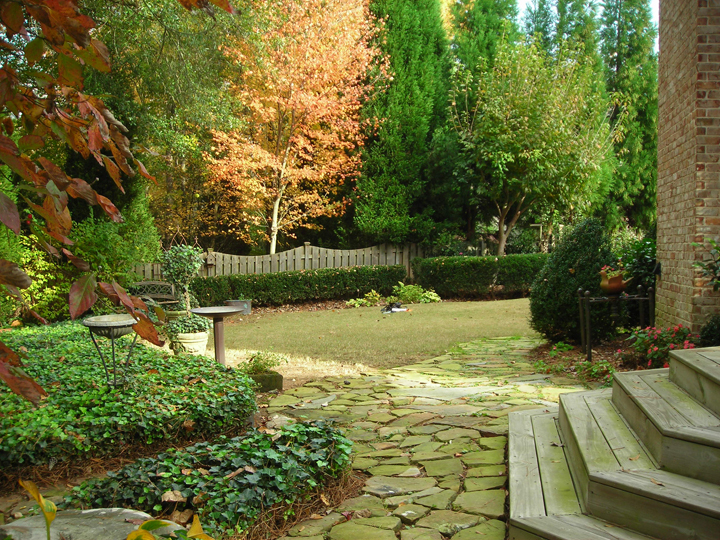 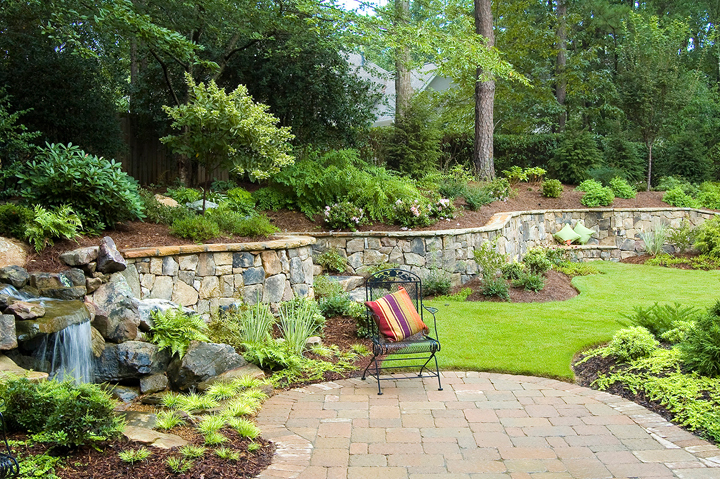 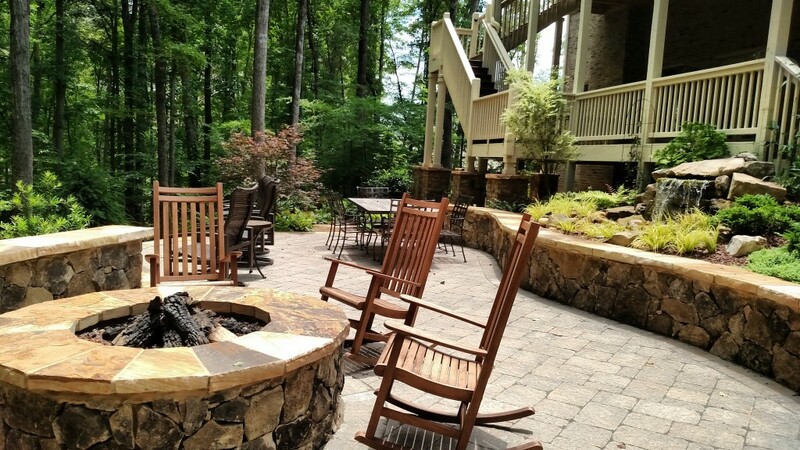 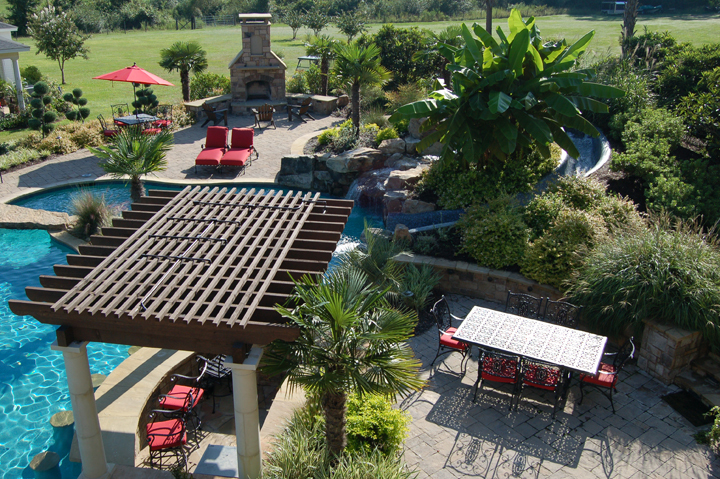 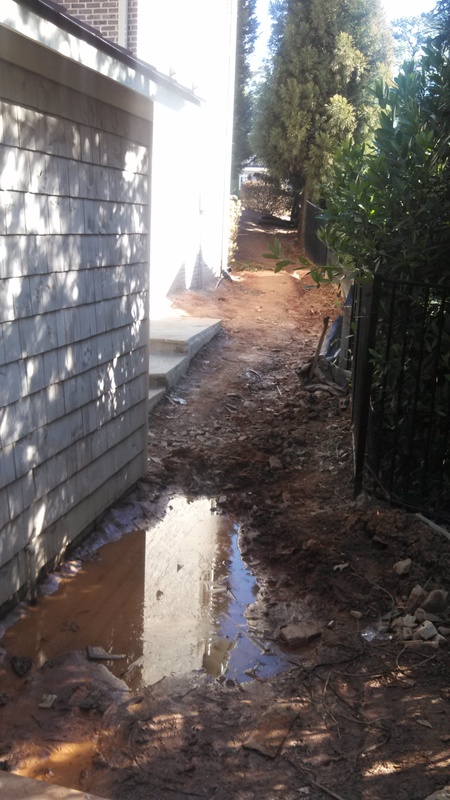 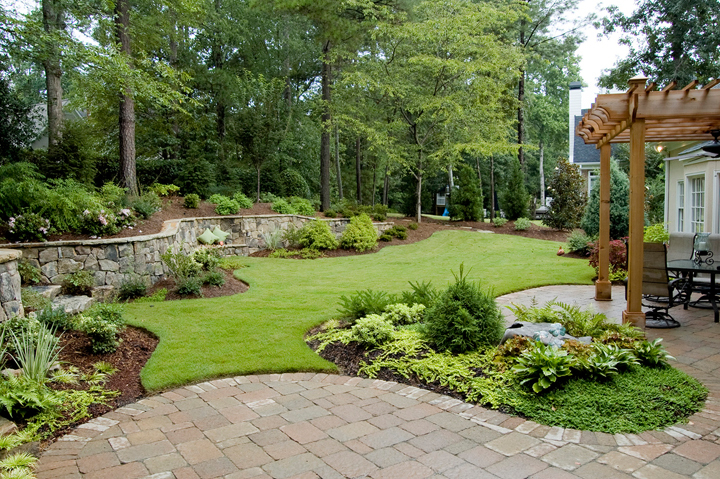 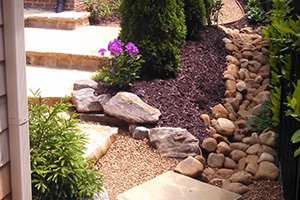 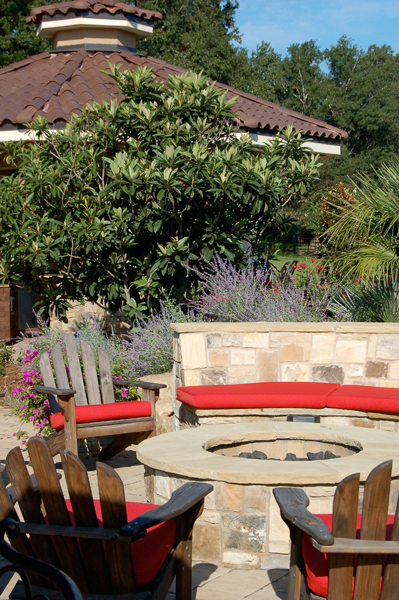 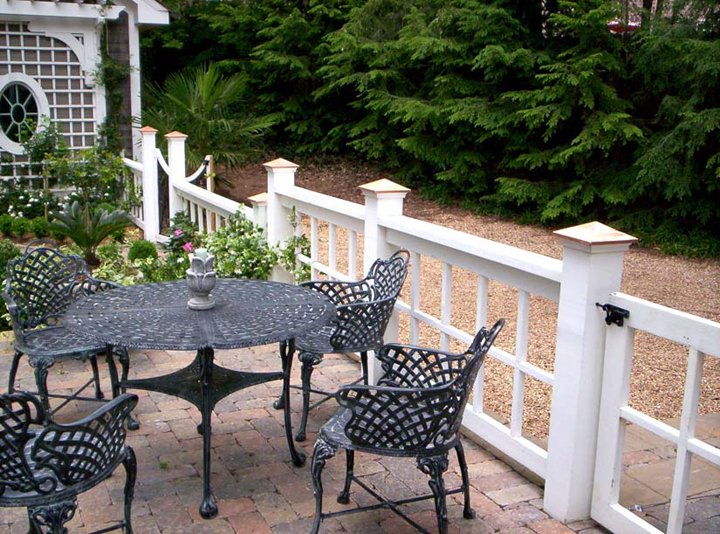 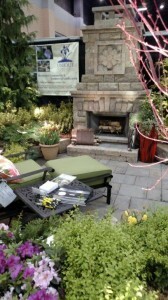 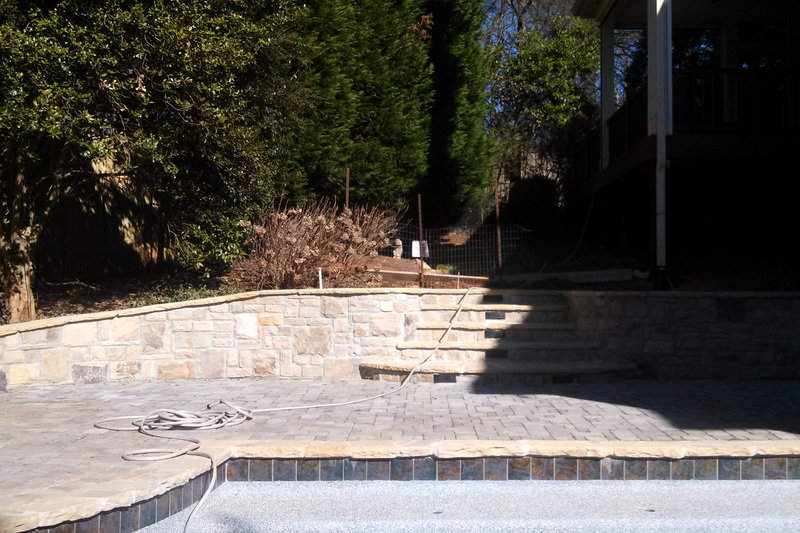 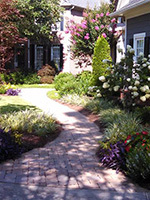 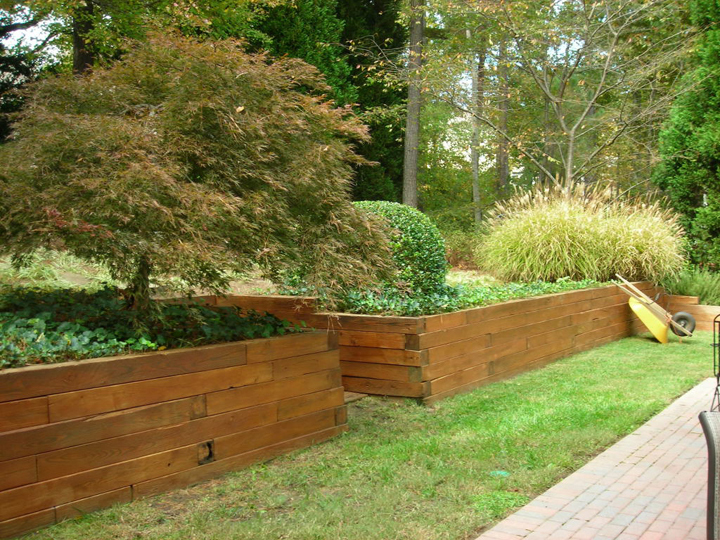 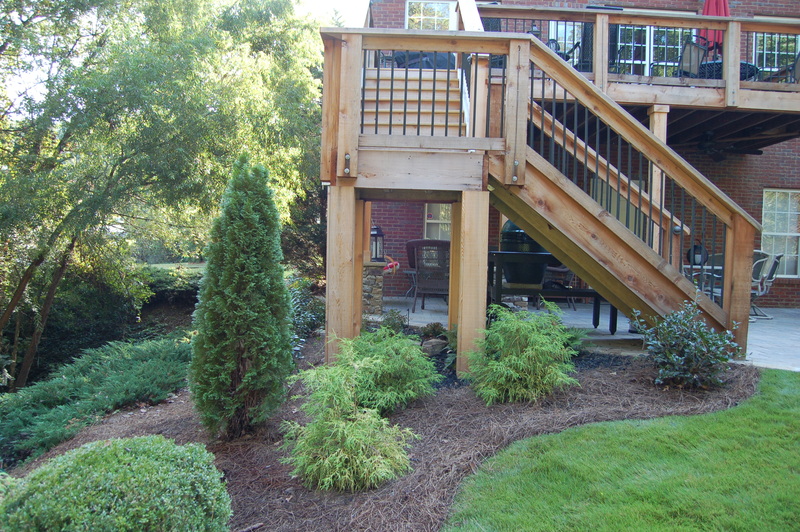 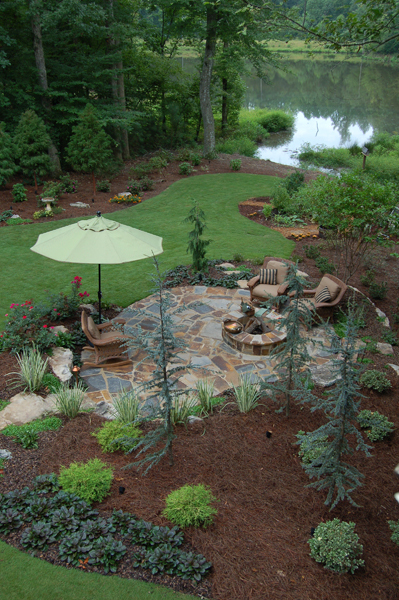 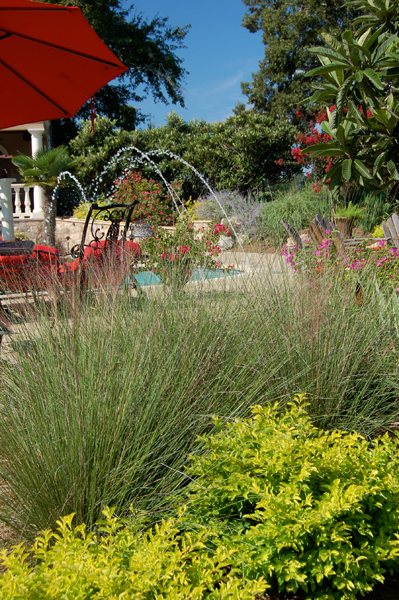 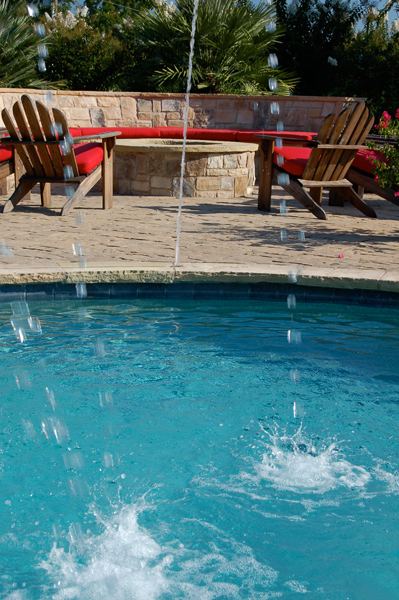 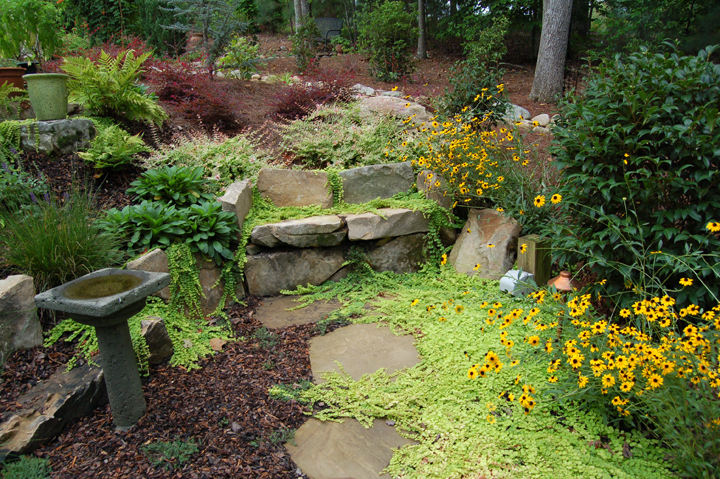 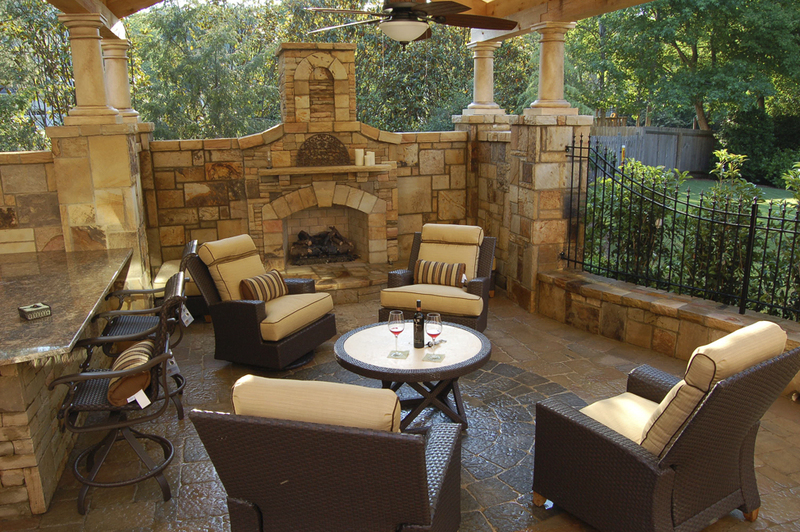 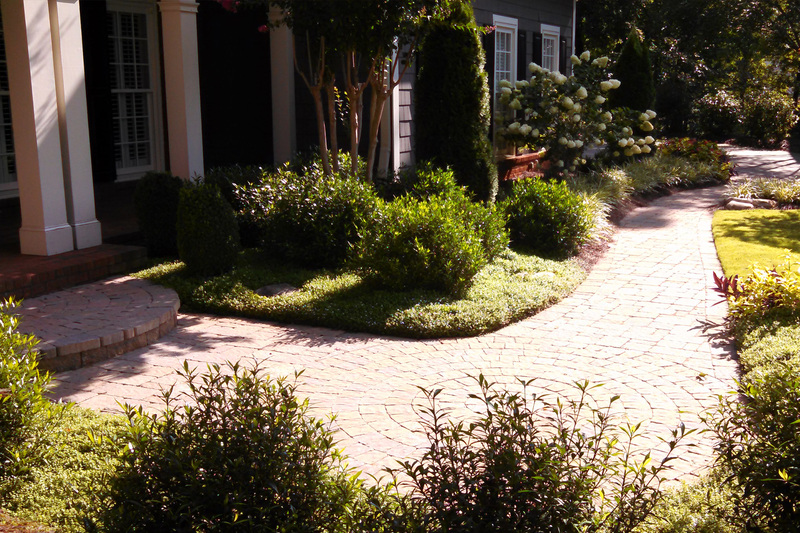 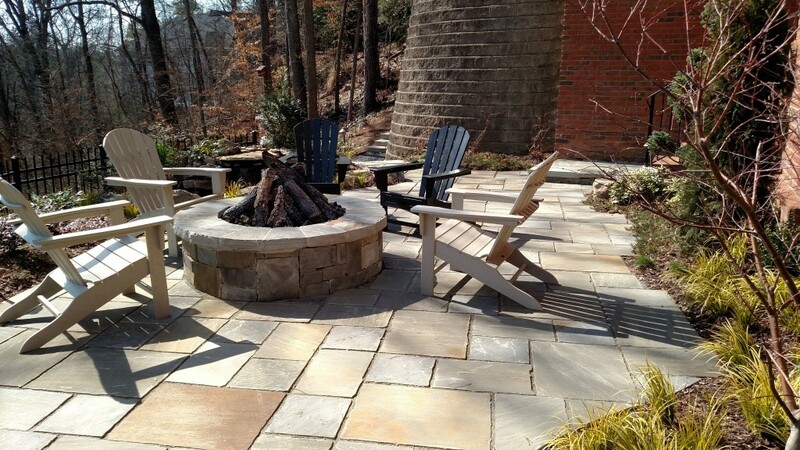 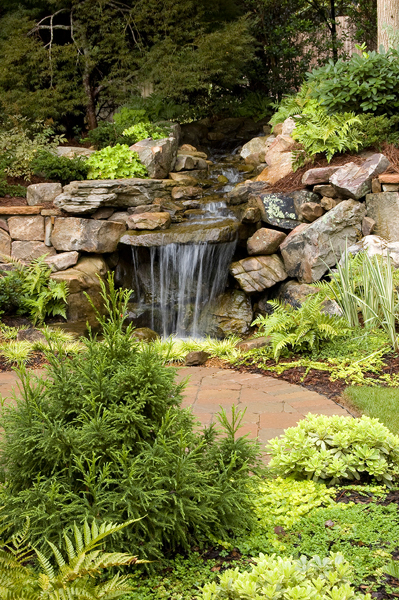 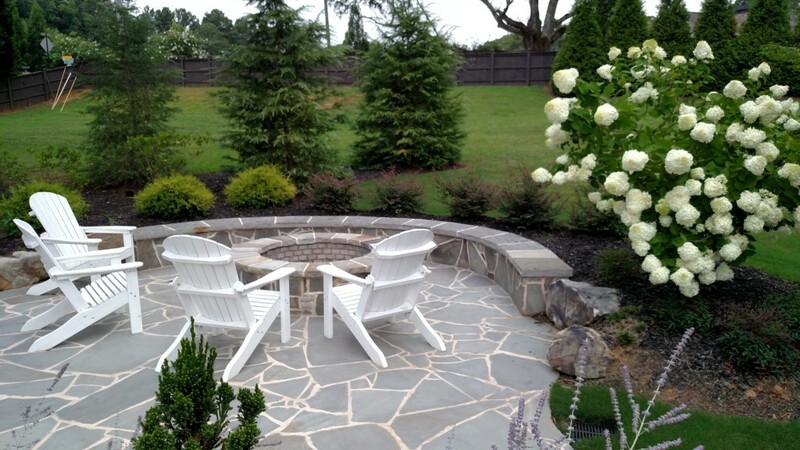 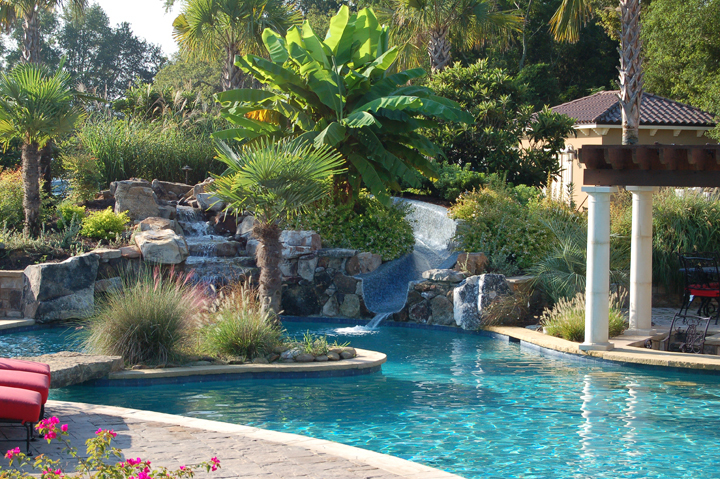 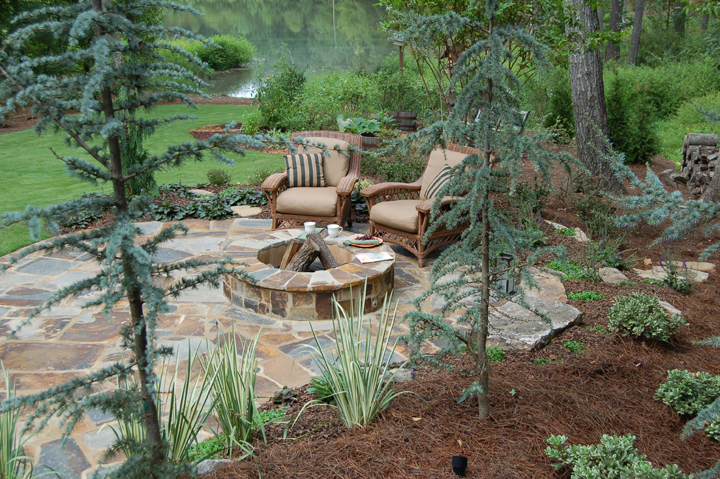 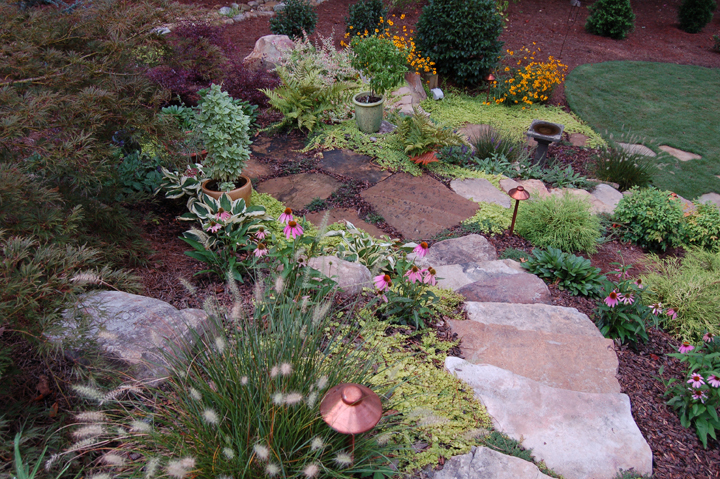 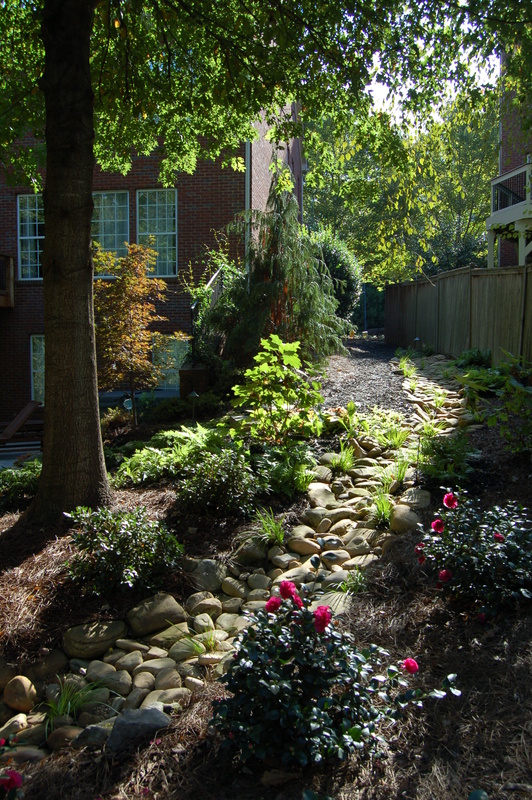 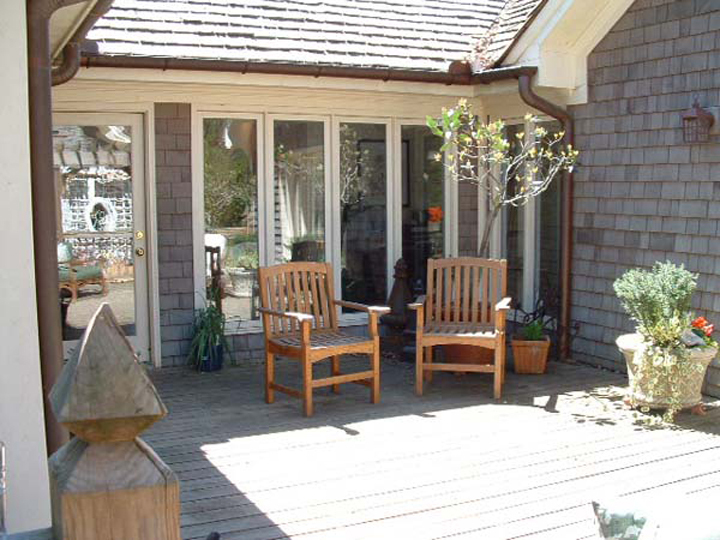 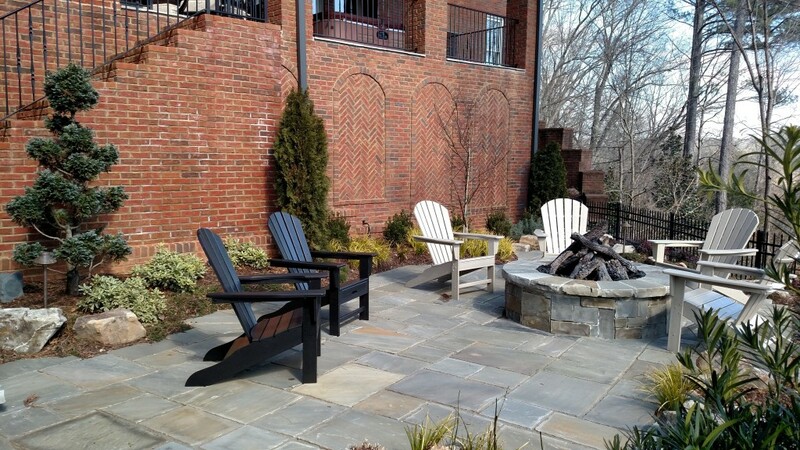 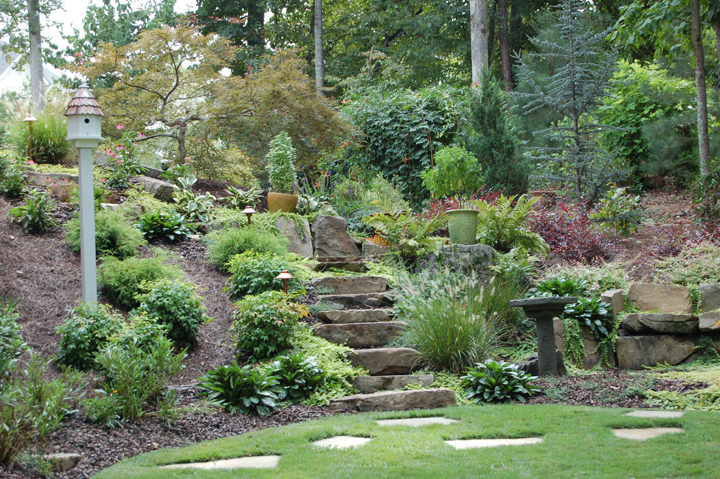 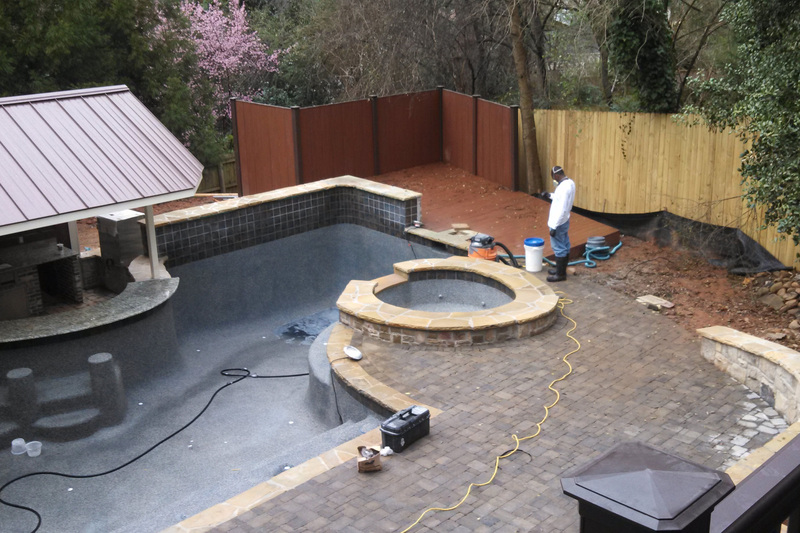 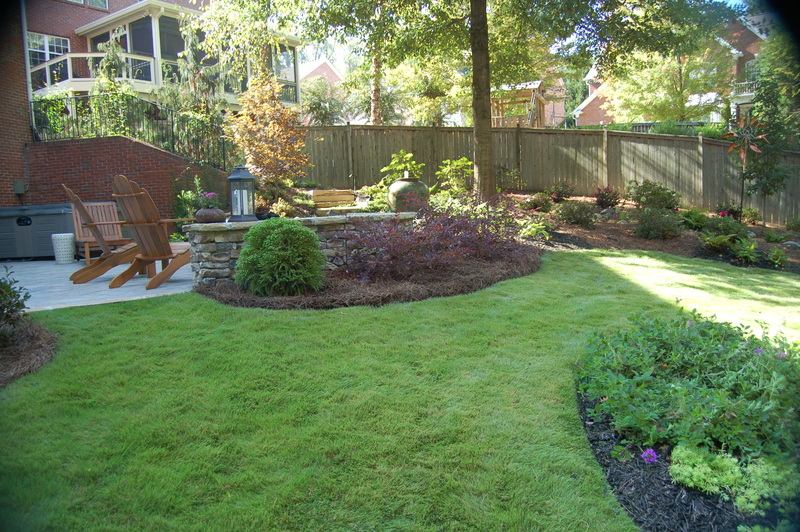 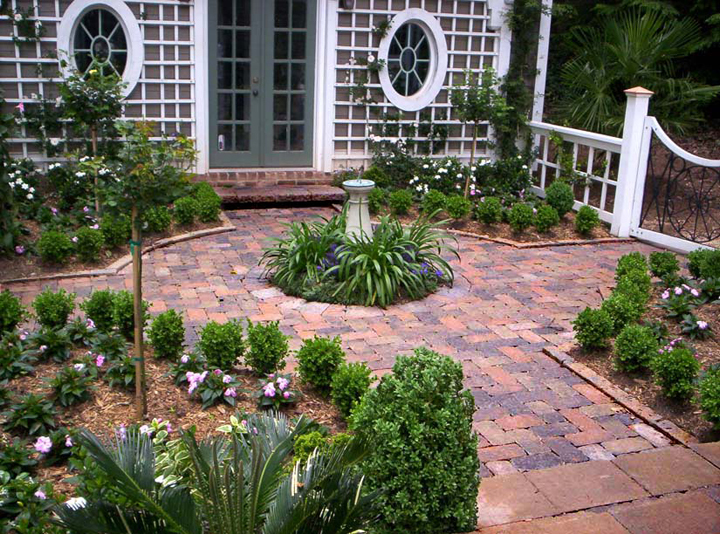 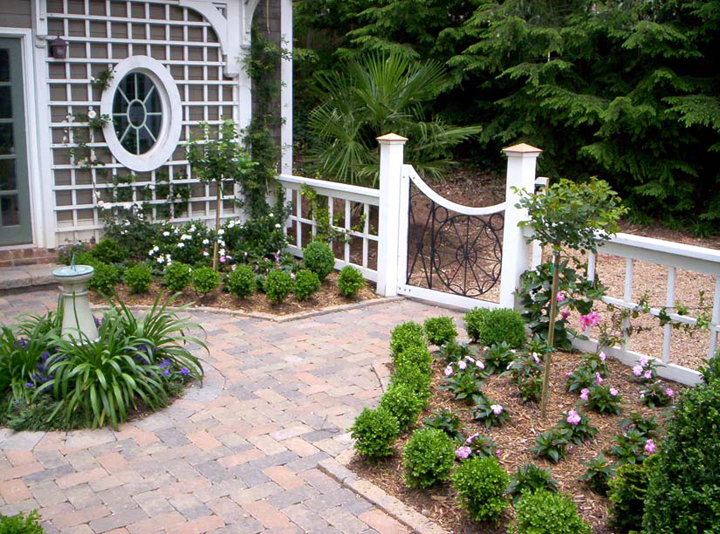 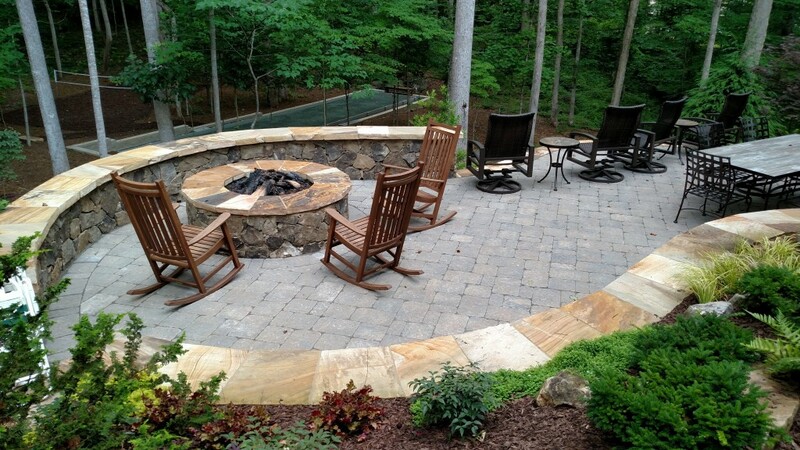 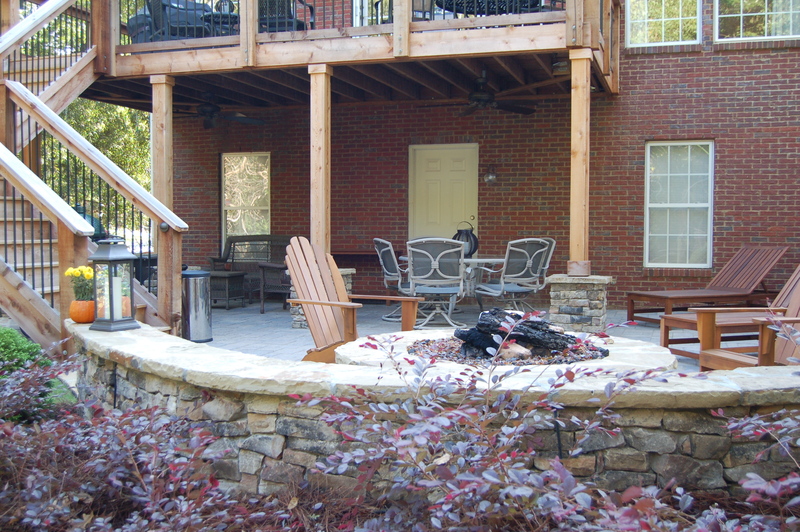 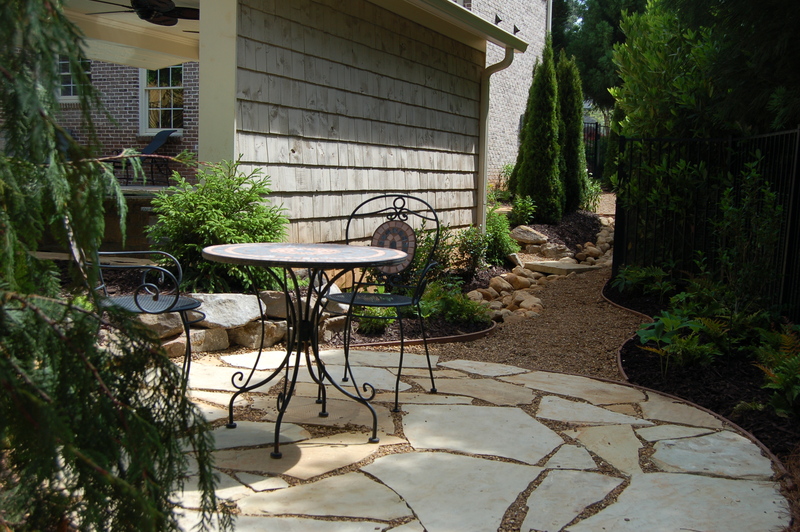 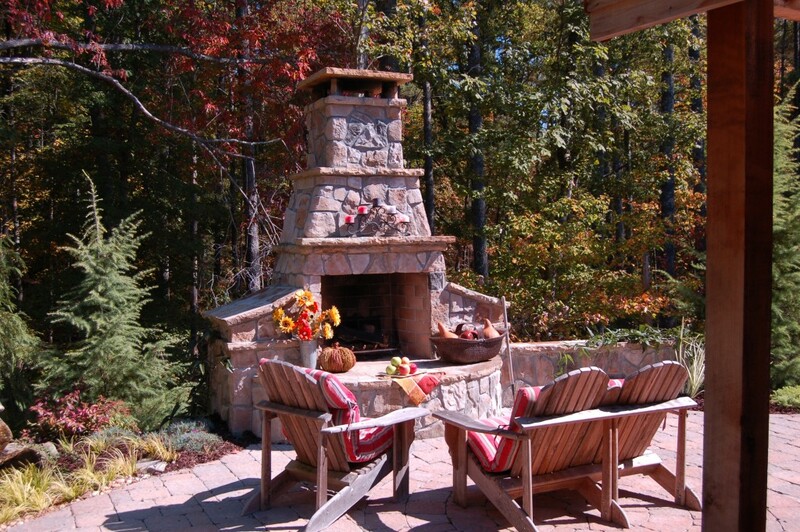 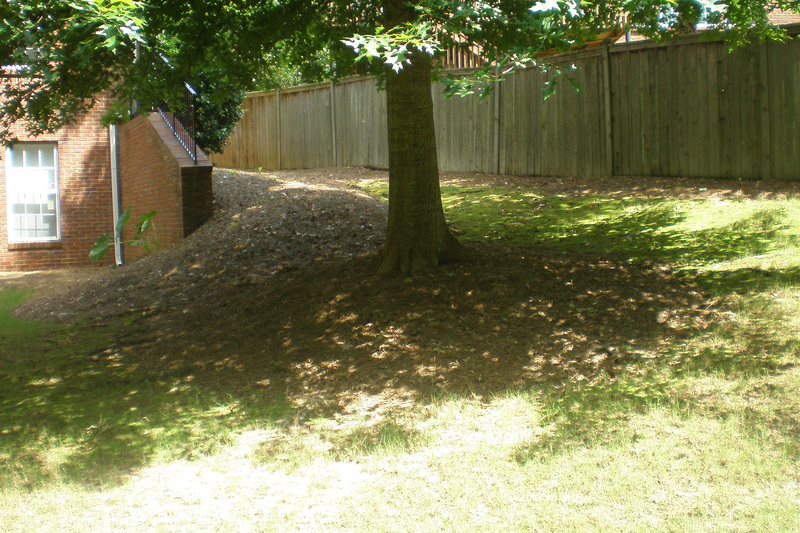 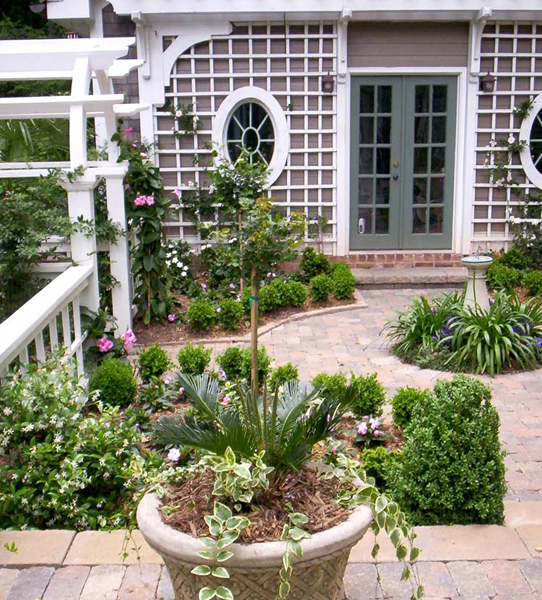 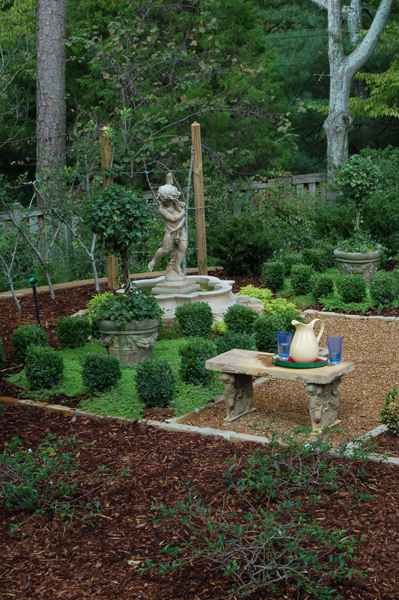 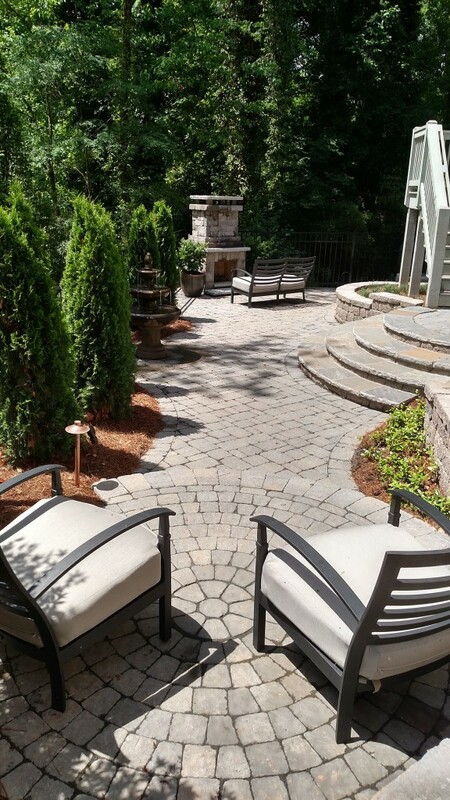 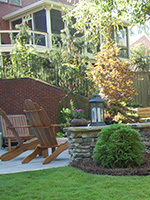 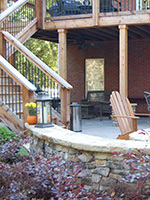 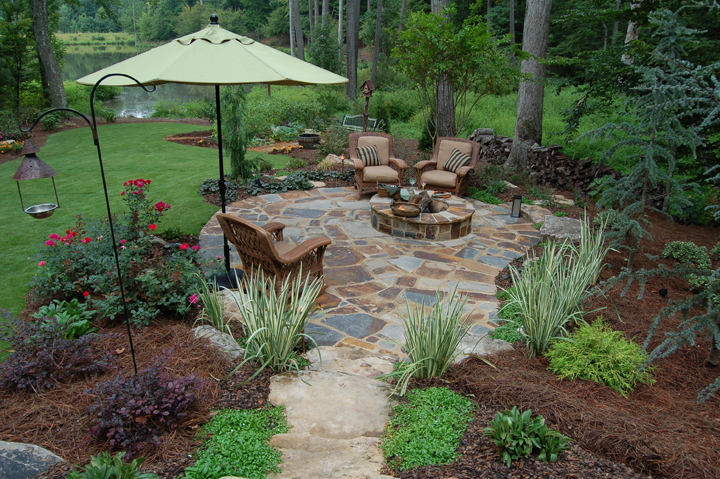 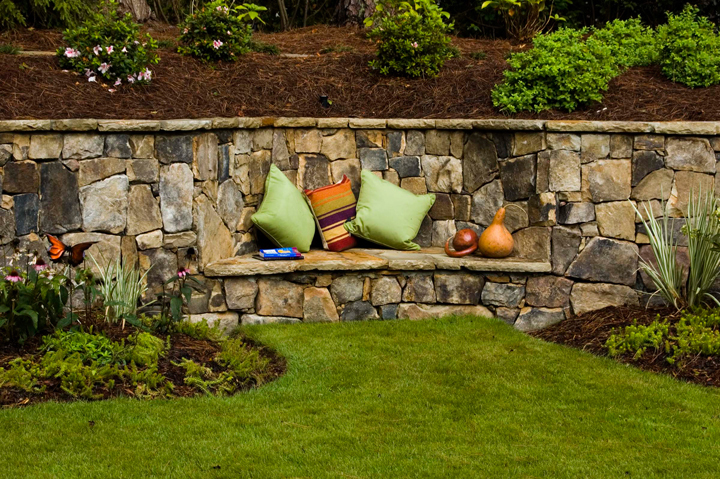 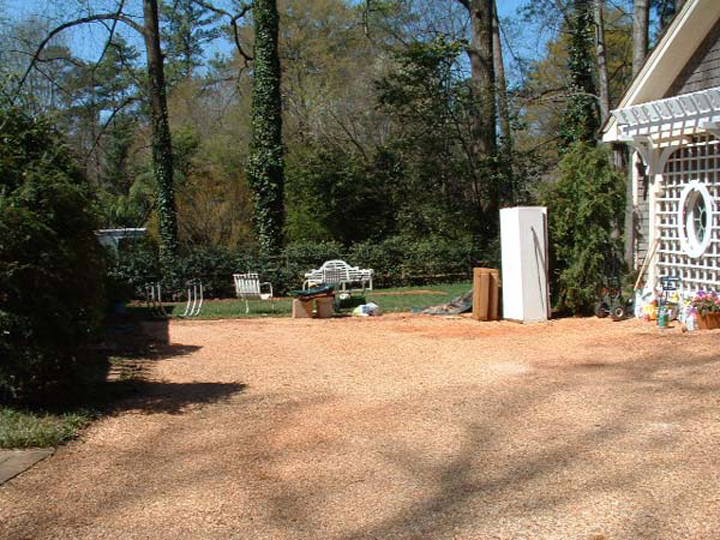 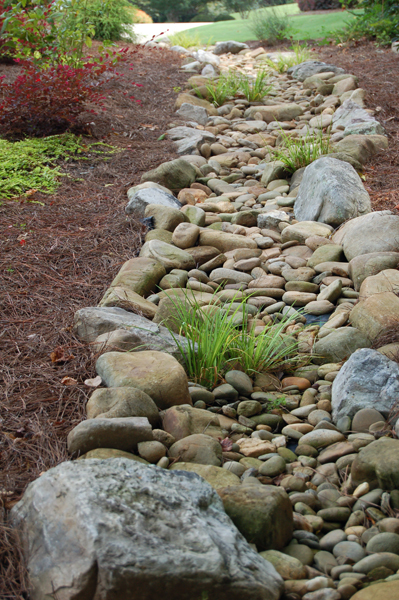 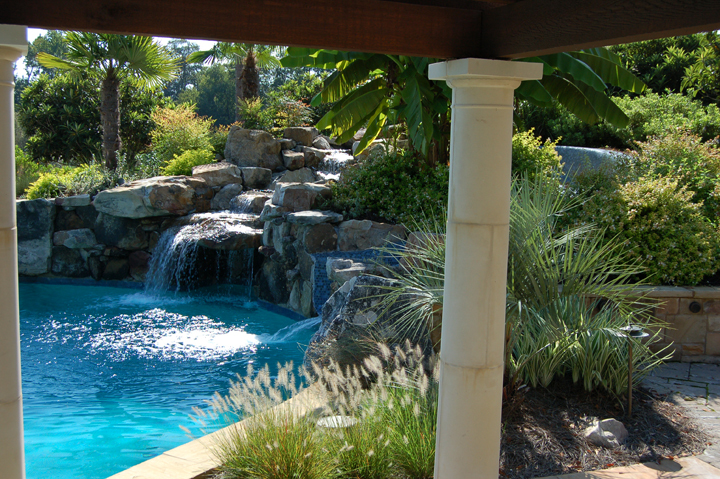 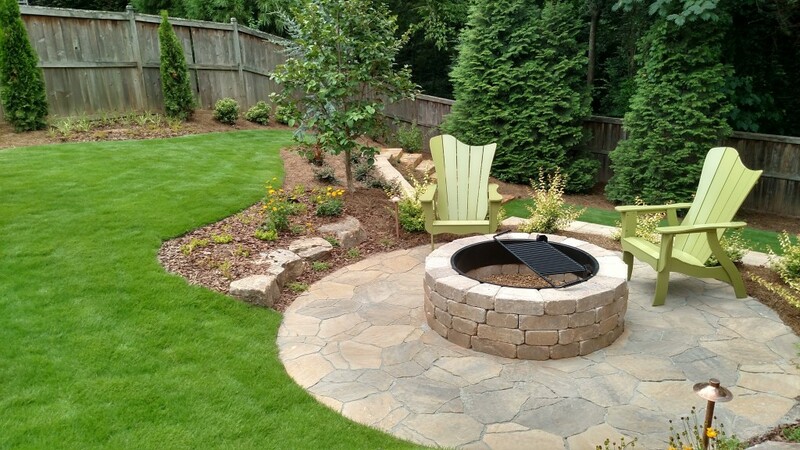 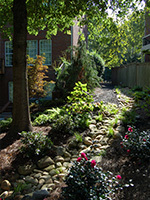 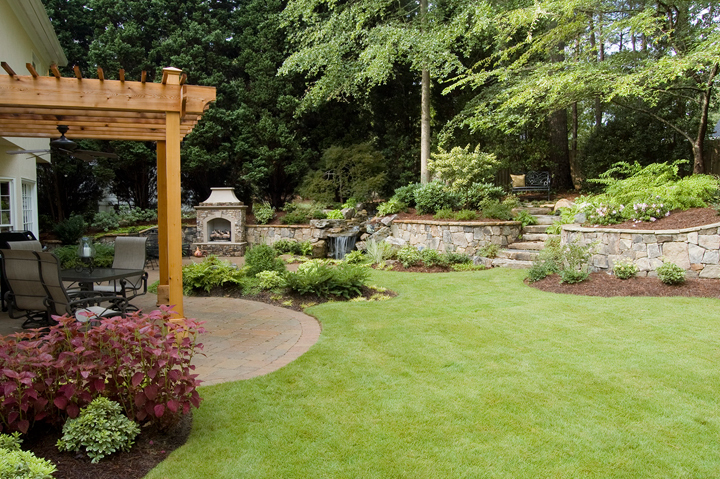 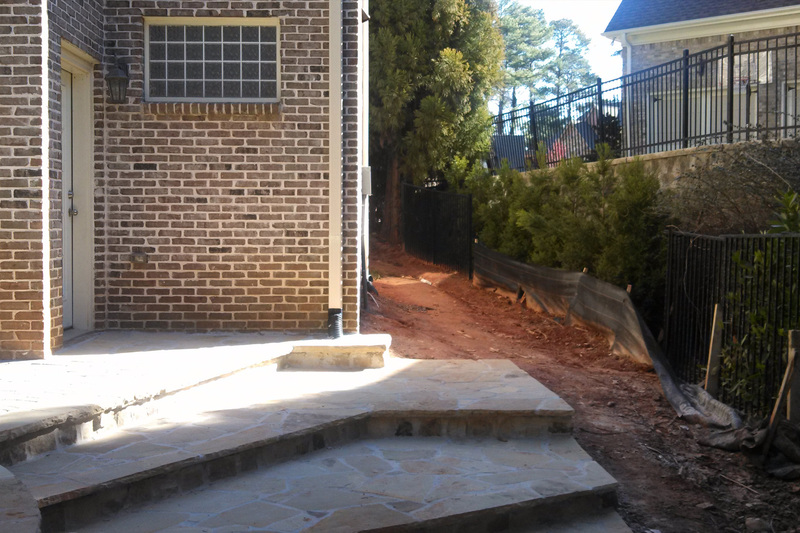 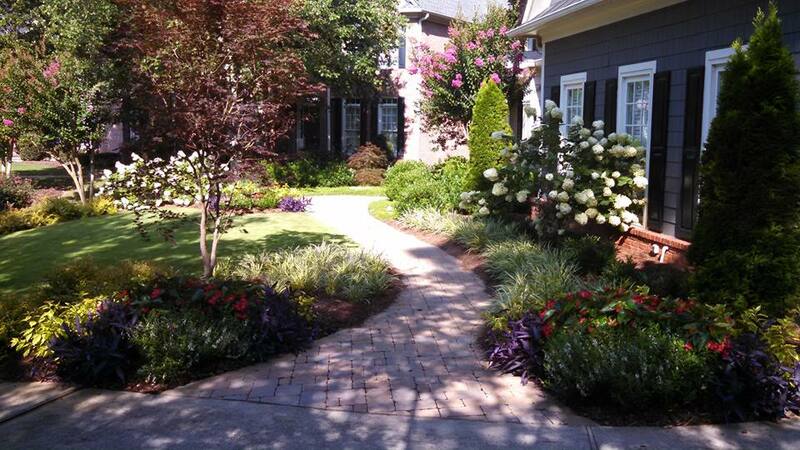 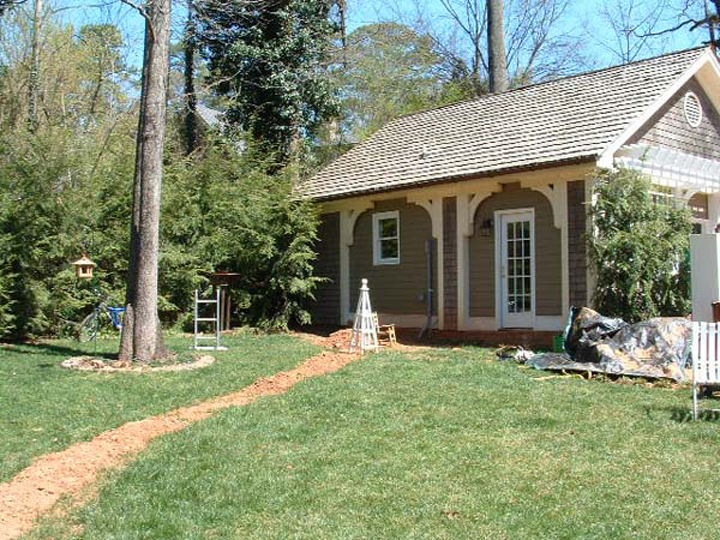 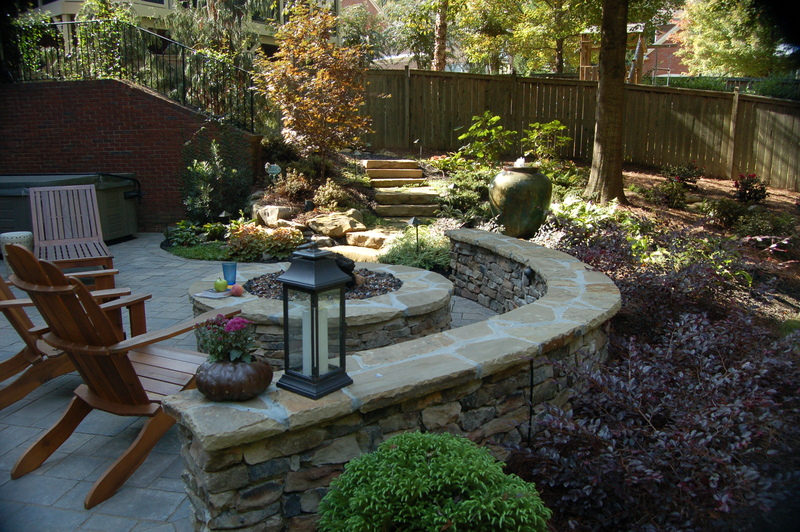 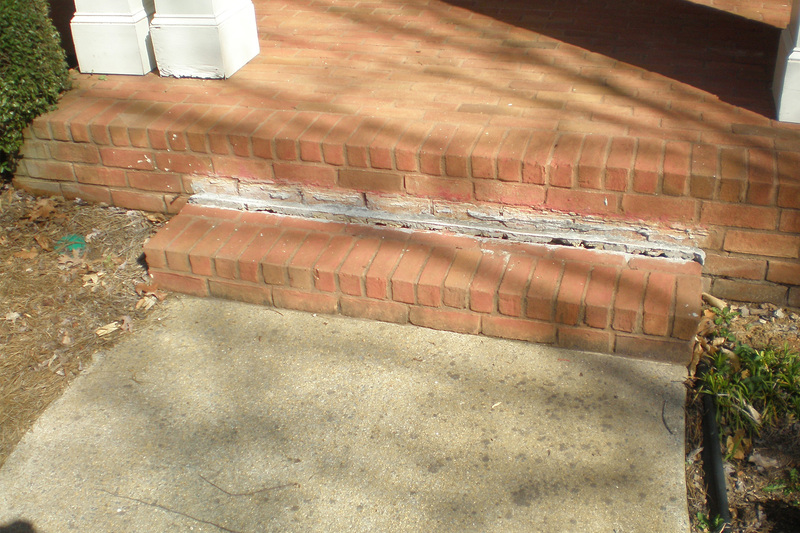 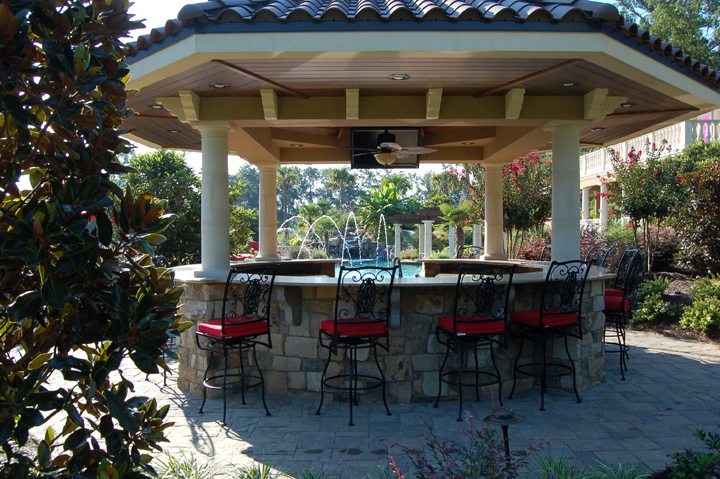 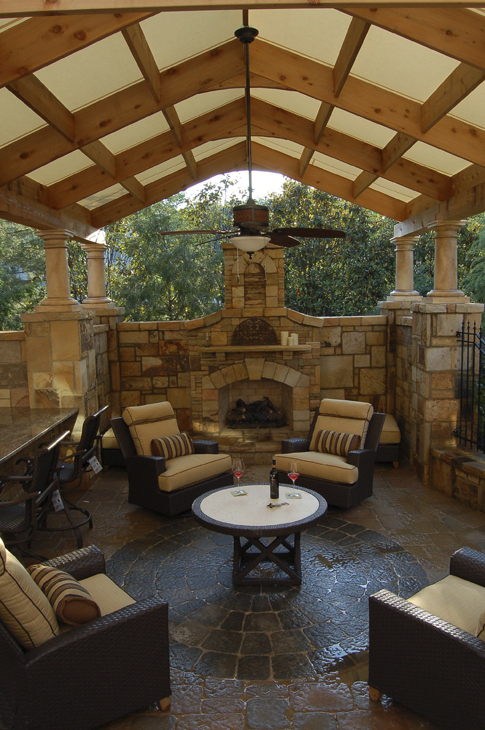 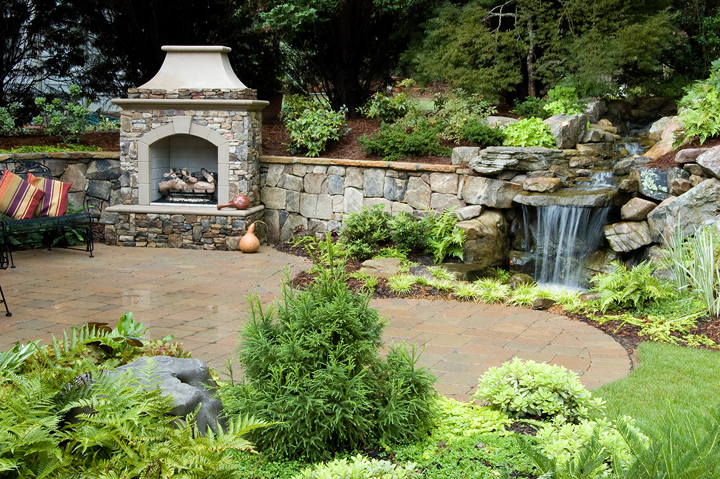 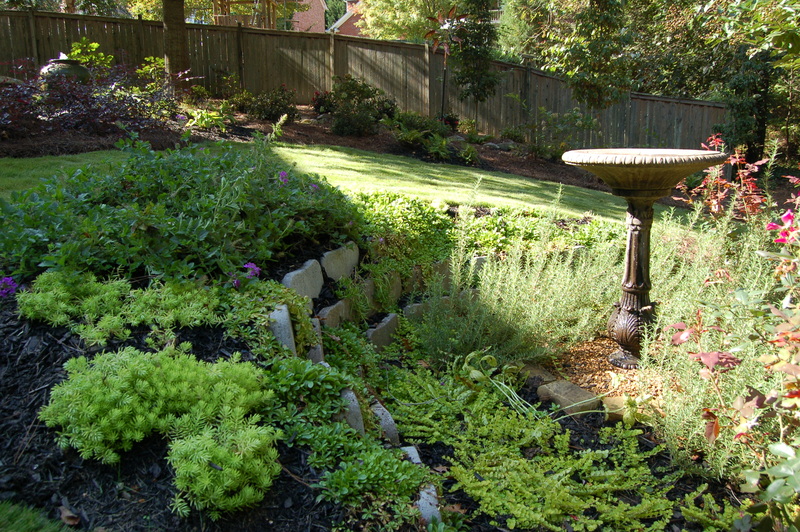 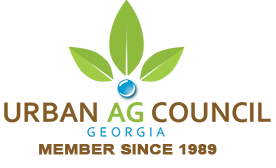 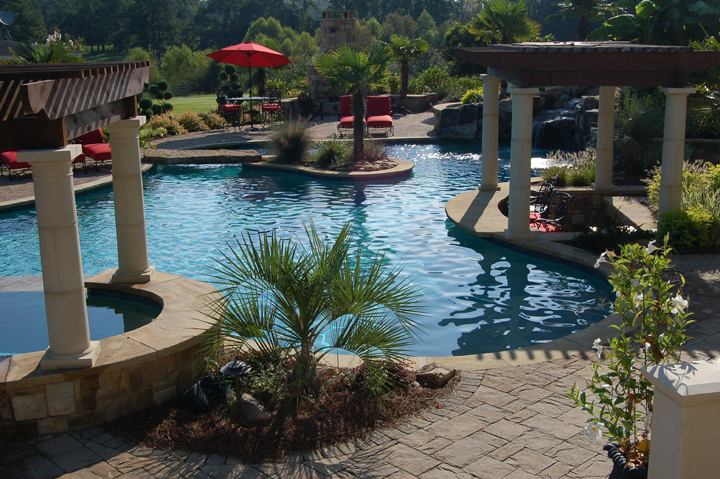 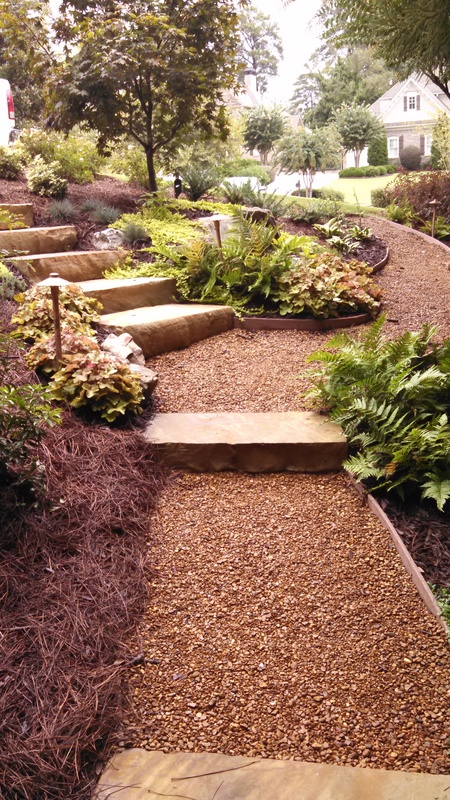 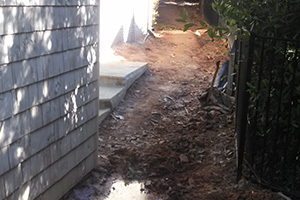 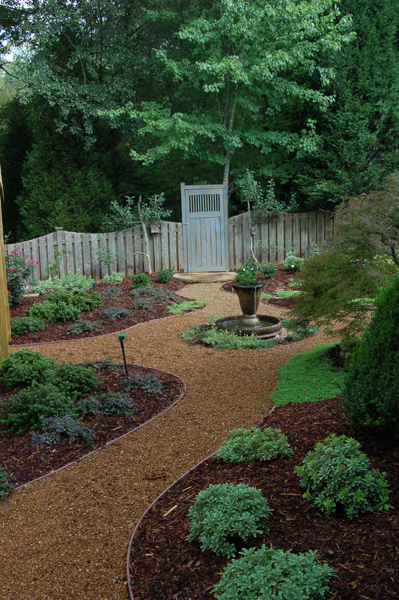 Inspired by the natural surroundings, this backyard was transformed. 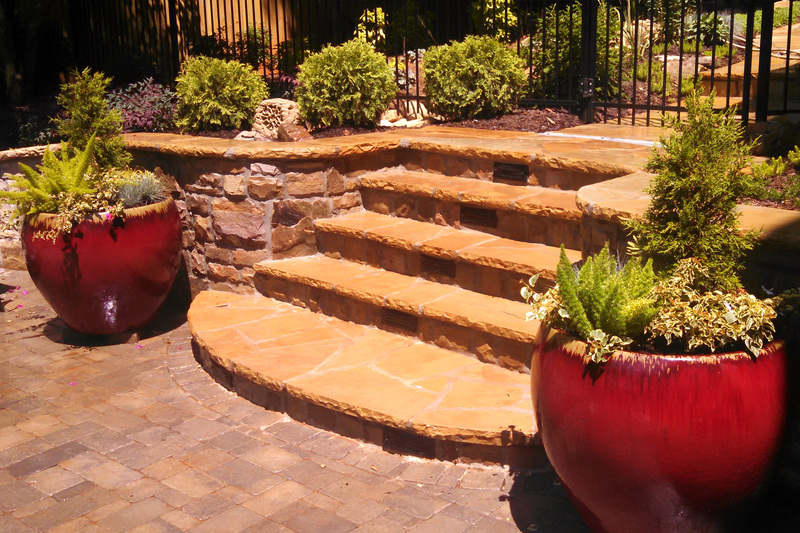 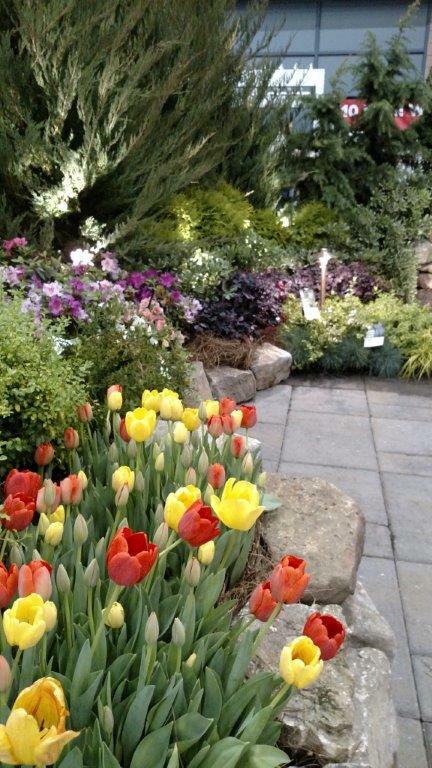 An inspiring use of plants and color for a spectacular presentation. 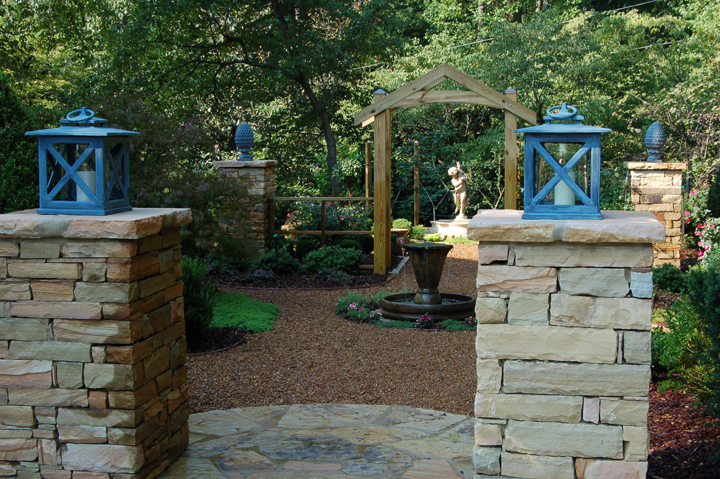 An elaborate use of stone that create a cohesive, beautiful environment. 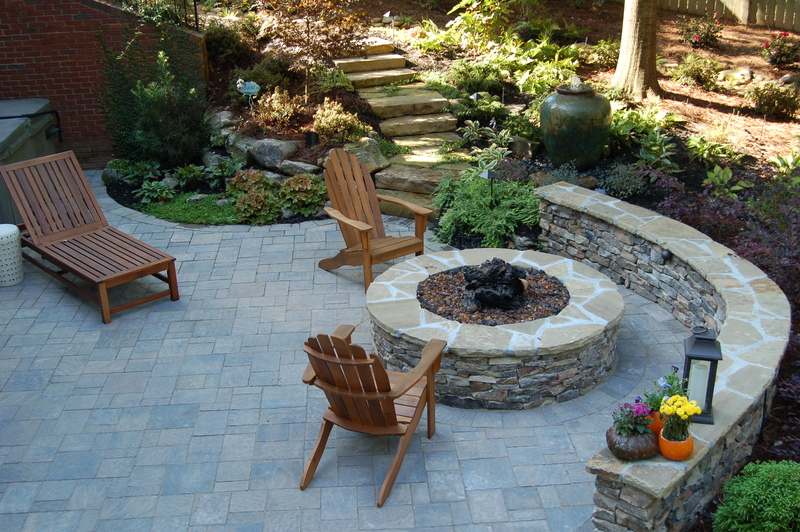 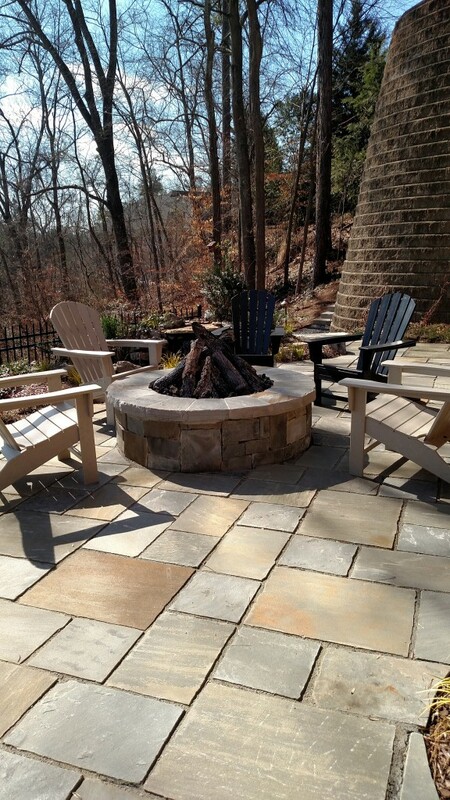 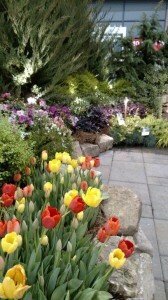 A beautiful outdoor environment with unique stone elements. 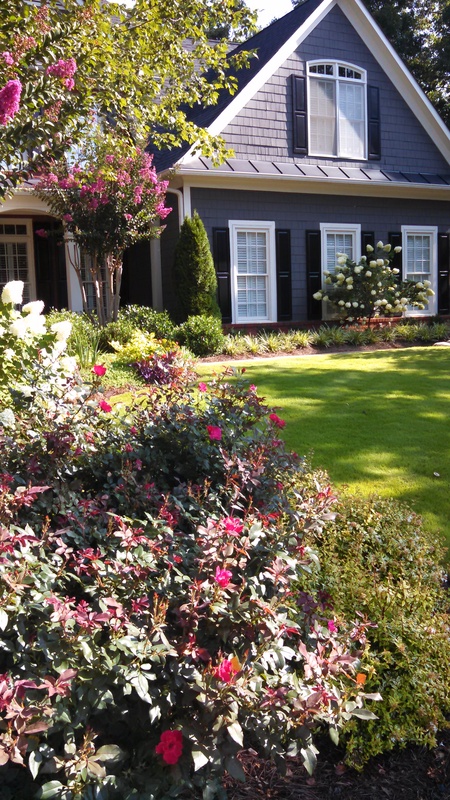 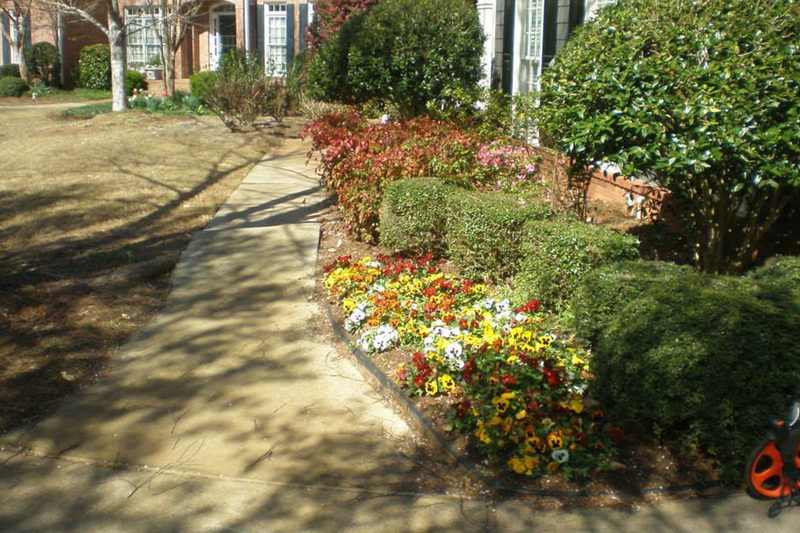 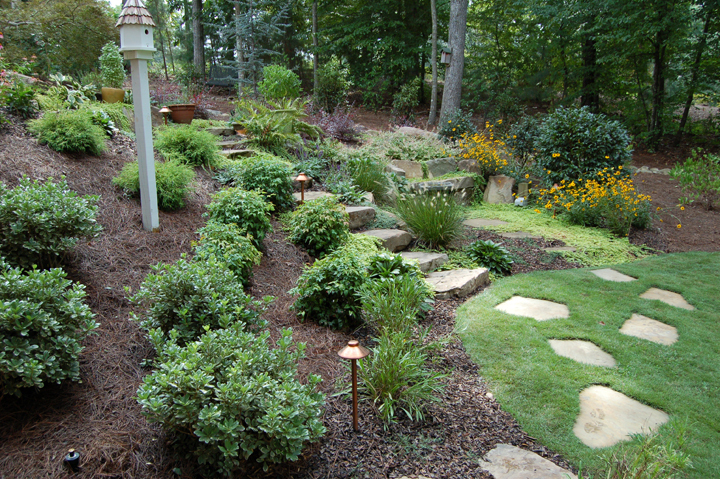 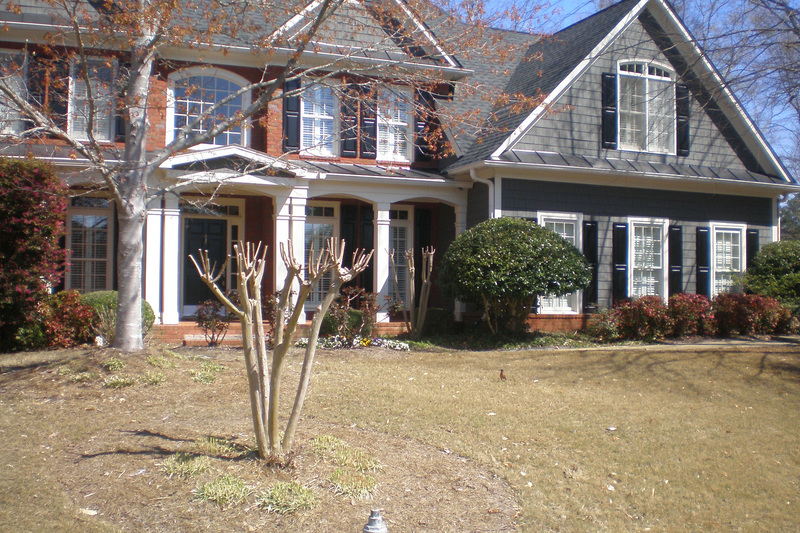 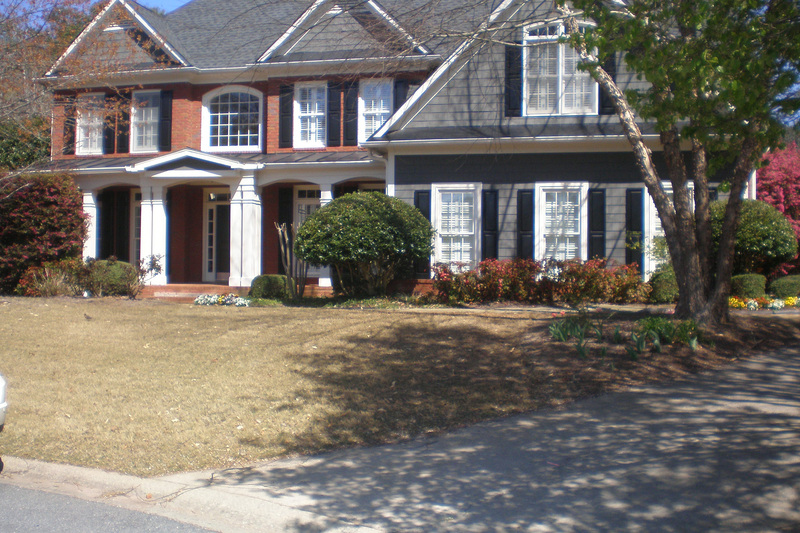 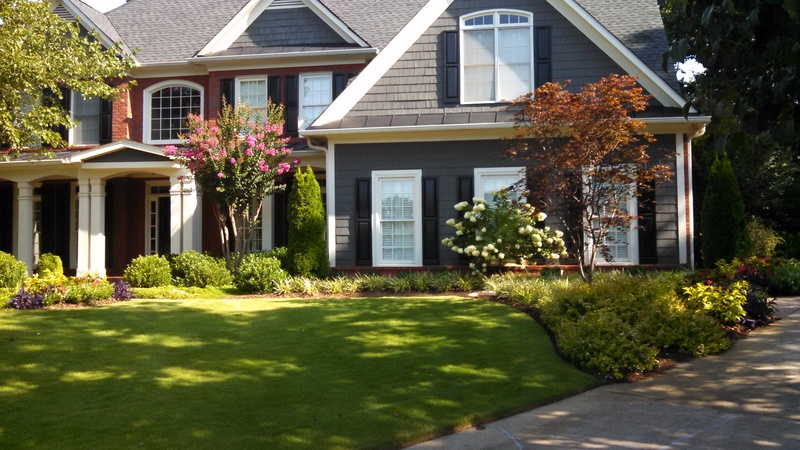 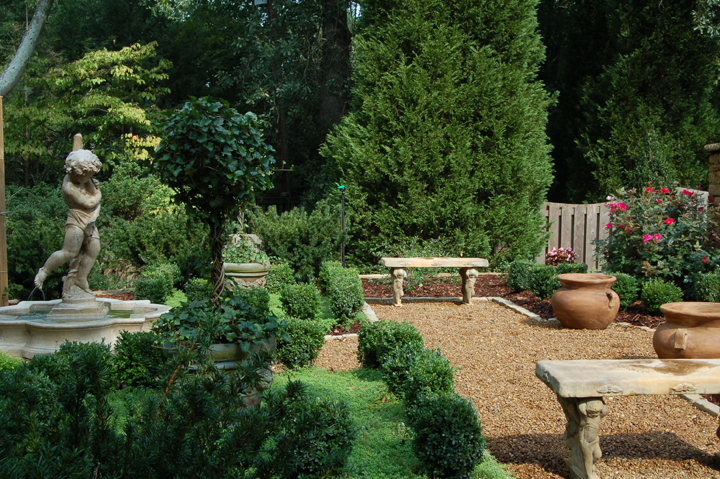 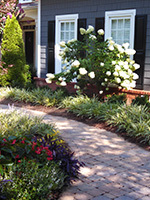 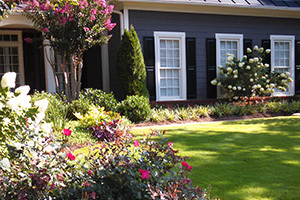 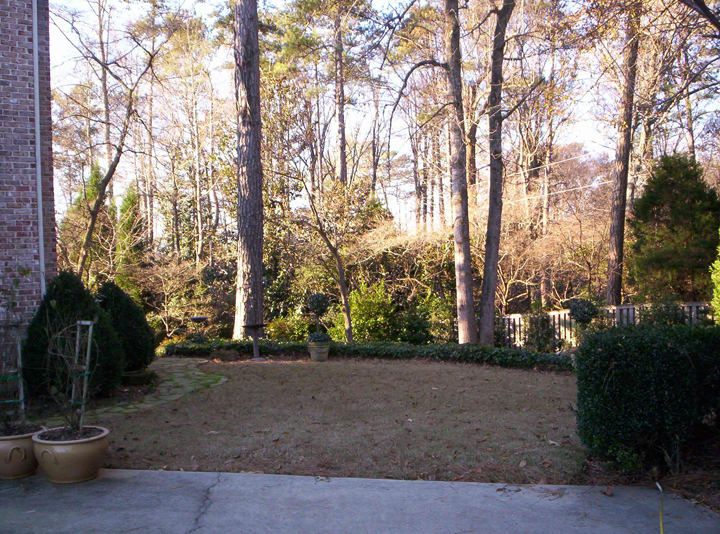 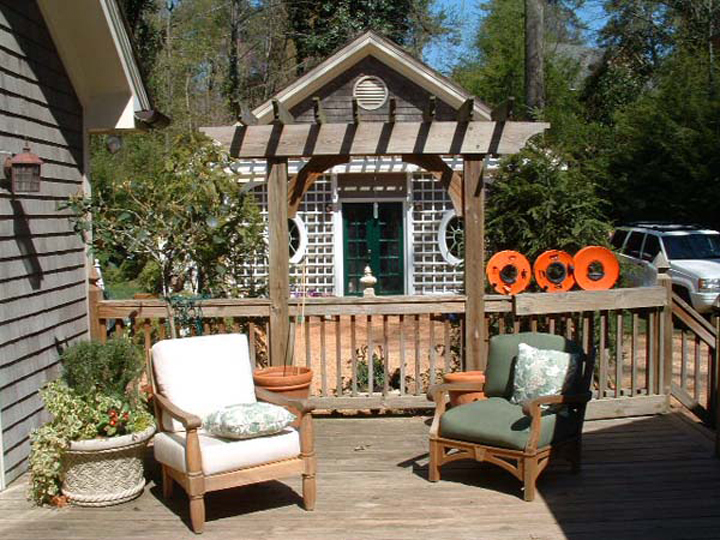 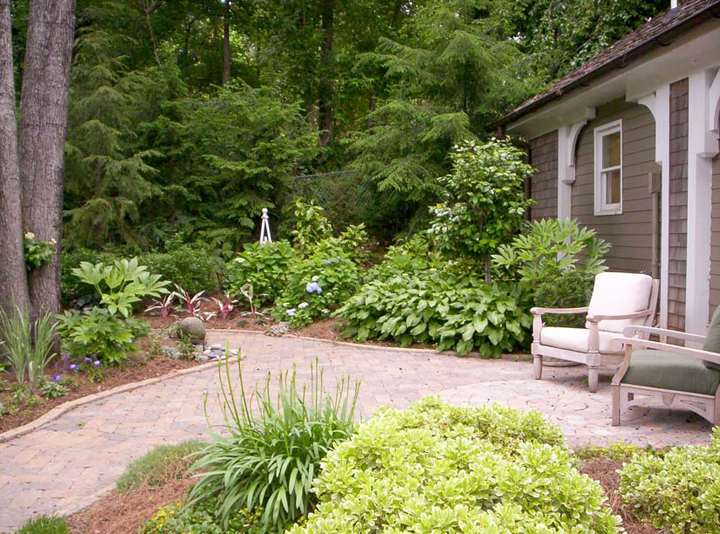 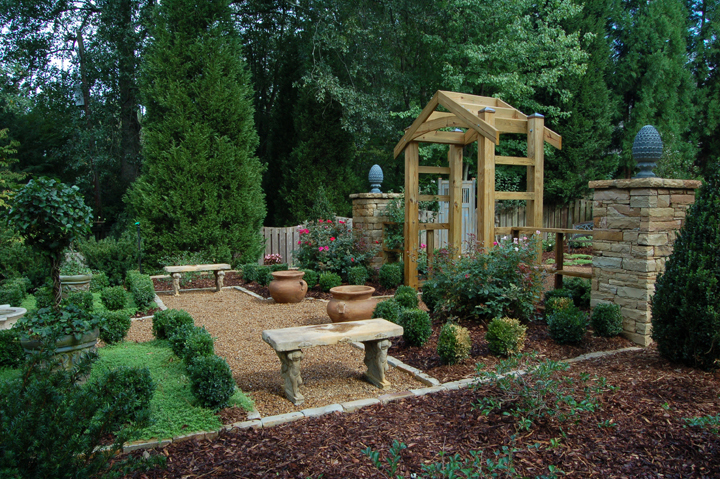 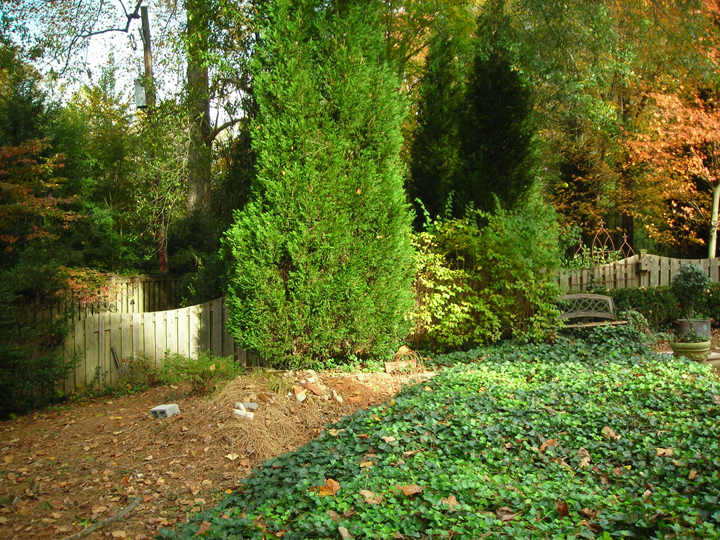 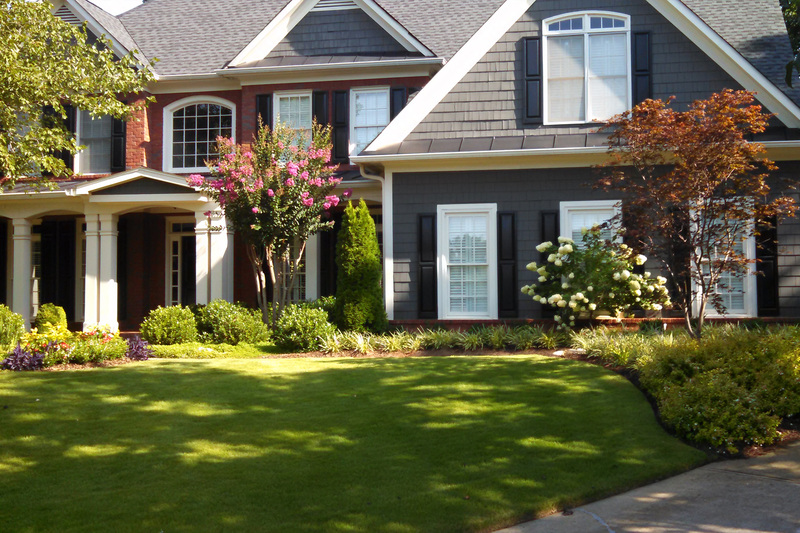 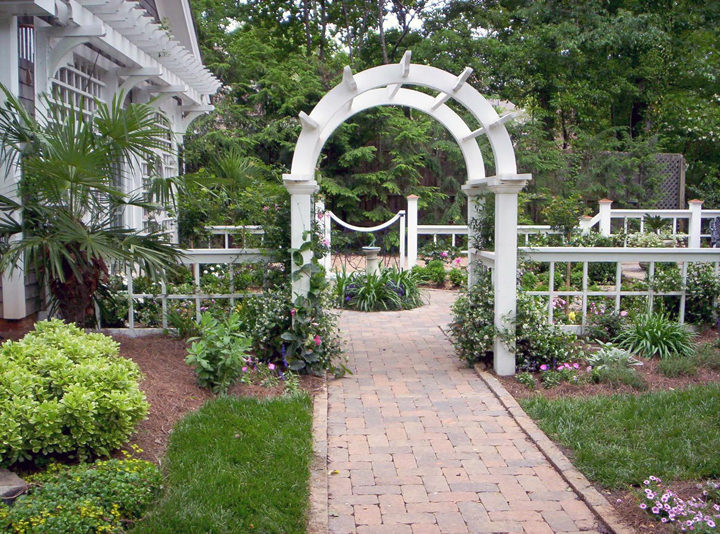 An English garden feel that lends itself to a naturally wooded backyard.